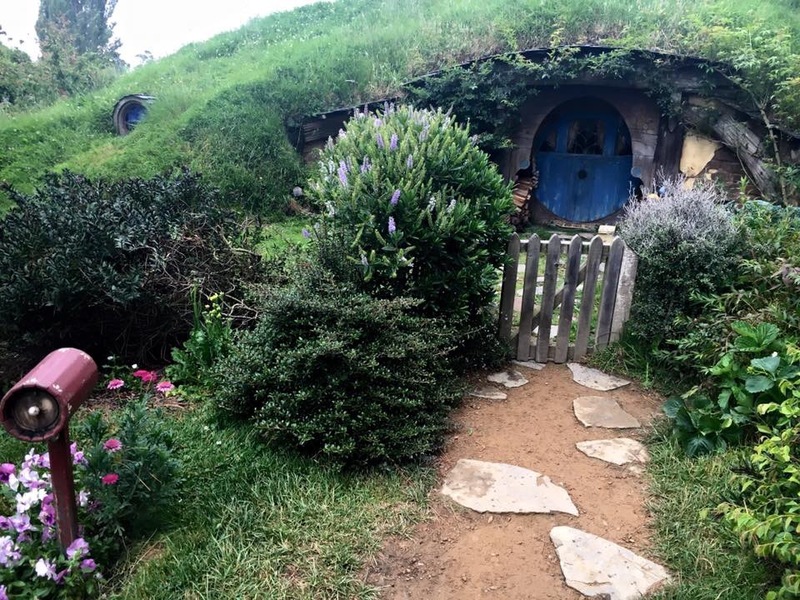 Growing up reading JRR Tolkien’s The Hobbit and Lord of the Ring, my childhood fantasy was to act as a hobbit and roaming through my make-belief middle earth (aka my house) carrying the burden of the ring (yes my toy ring became “the ring” lol). When I grew older and the replica of the ring became available in the market all thanks to the great success of the LOR movie, of course I did not fail to get one. 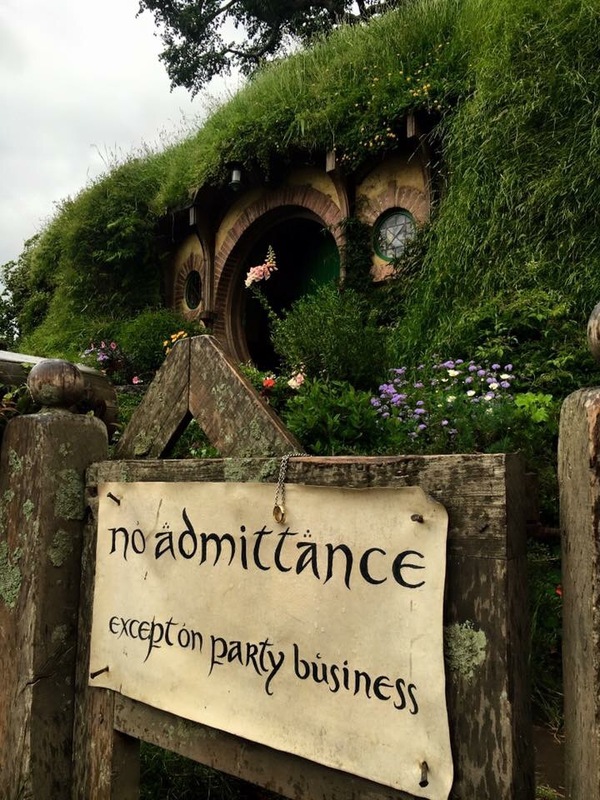 So since I have already made my way to the south island, I made it a point to squeeze into my plan a trip to the north to visit my “hometown” Hobbiton. The flight from Queenstown to Auckland is no less spectacular. 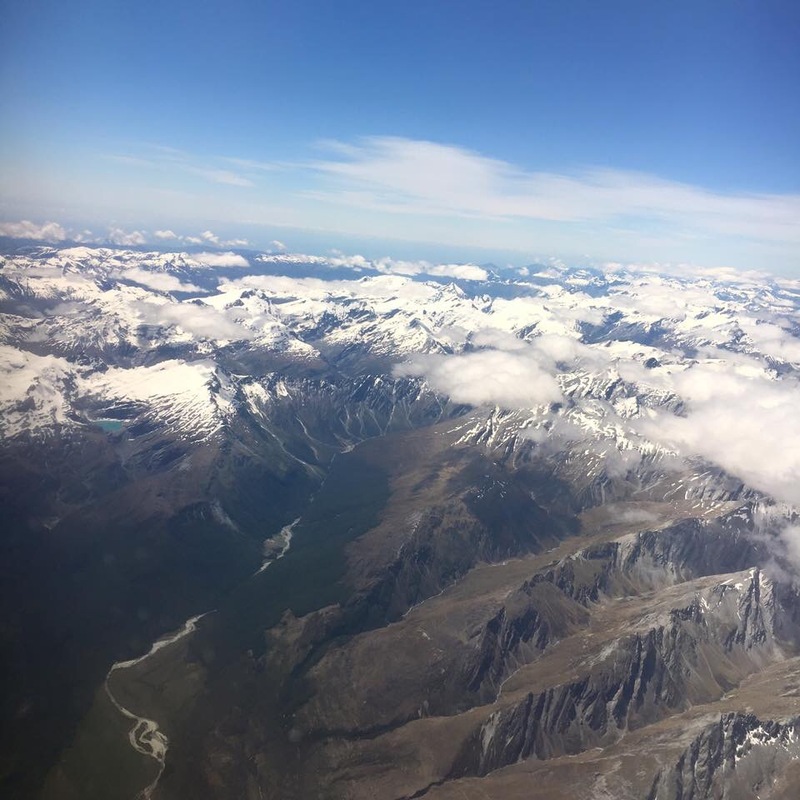 Flying over Mt Cook and the majestic snow mountains, once the plane flew across the sea separating the north and south islands, the whole landscape changed. 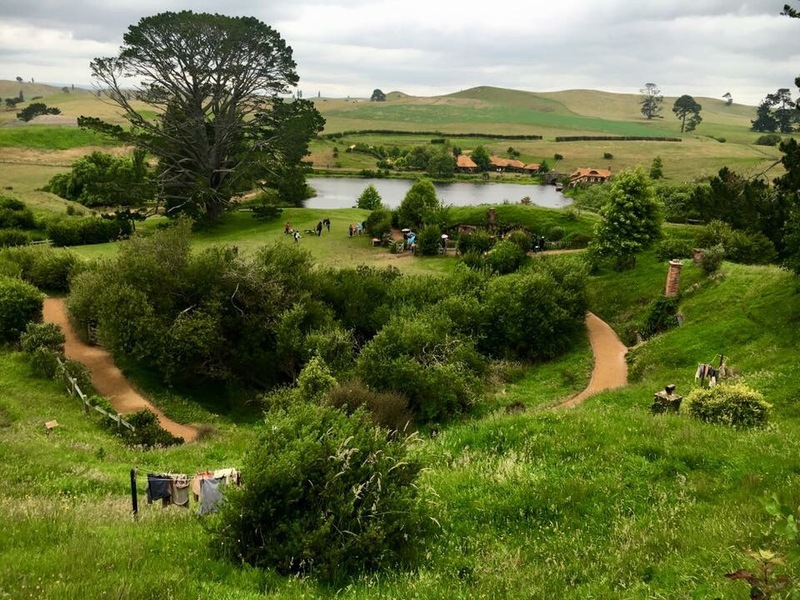 Unlike the South Island with magnificent mountains, the north island’s green rolling hills are indeed a sharp contrast. 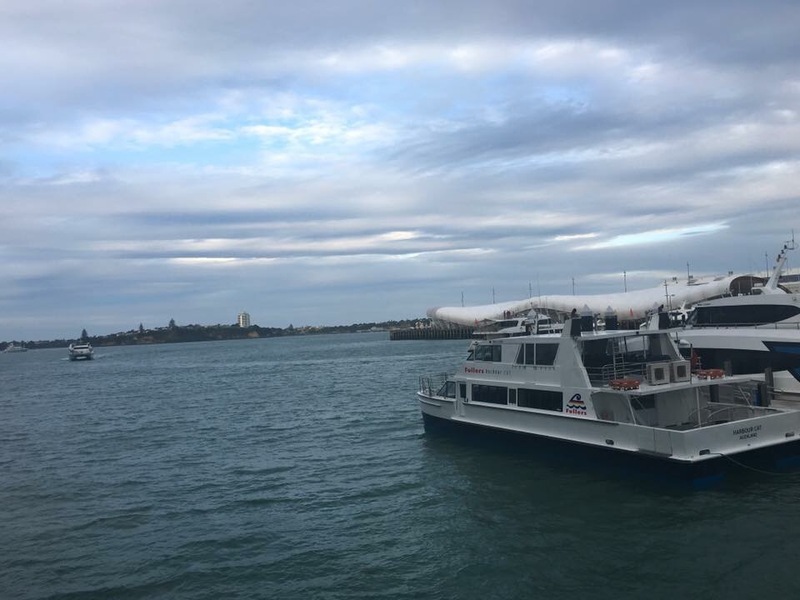 Known as “the city of sails”, Auckland, New Zealand’s largest city with its iconic waterfront, the Harbour bridge and skyline is often regarded as one of the best places in the world to live. It’s not hard to see why. The beautiful city will satisfy the needs of a “city person” with ample nice restaurants, shopping and other “city life” while a short drive out will take one to the scenic sights. 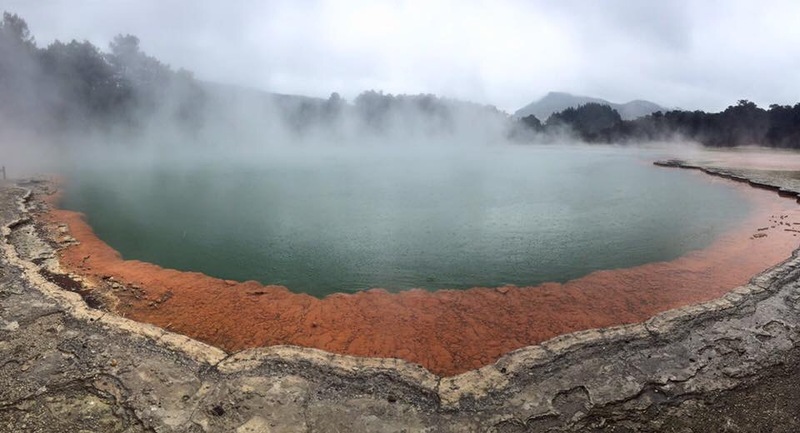 From Hobbiton, we drove up to Rotorua, a Volcanic zone famous for its dramatic geothermal character. 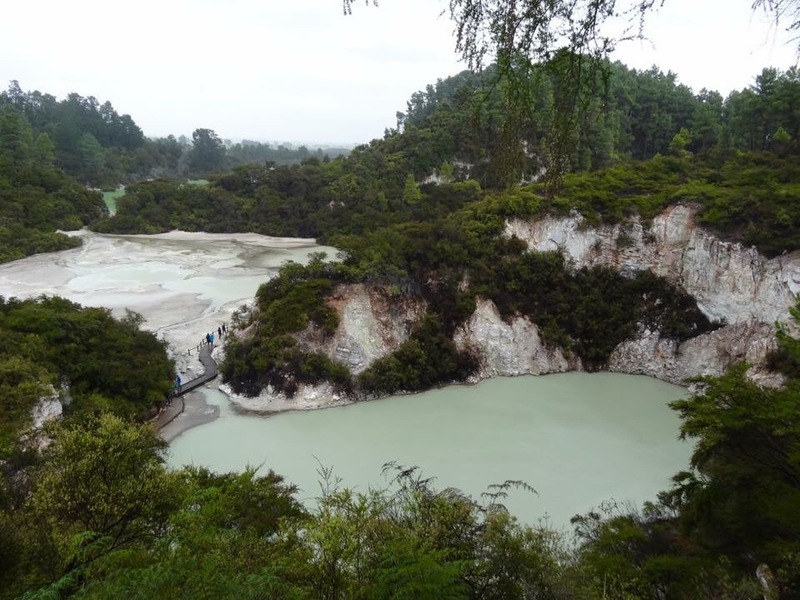 Te Puia is a must see in Rotorua with the iconic Pohutu Geyser which erupts up to 20 times a day. You can smell the faint scent of sulphur as you approach. 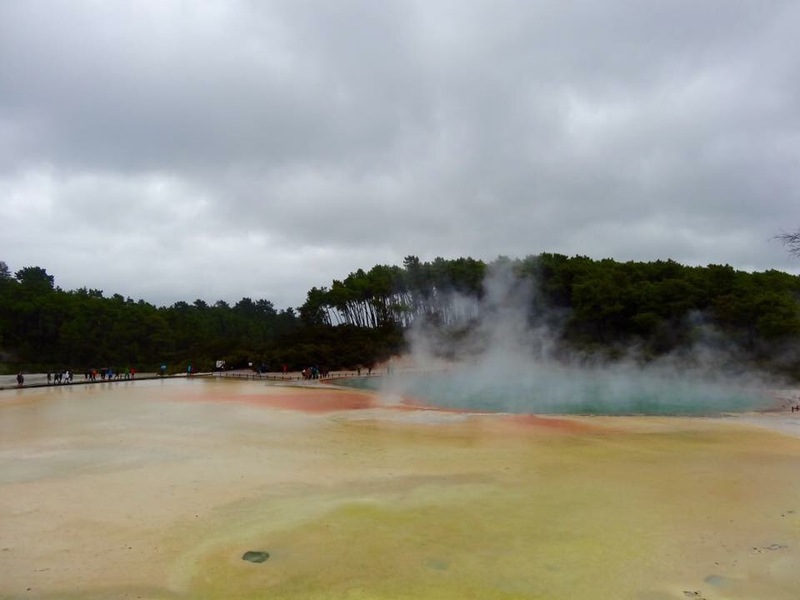 I love the colourful Wai-O-Tapu with its beautiful Artist’s Palette and Champagne Pool. Do say hi to Lady Knox Geyser which erupts (though induced) numerous times a day. 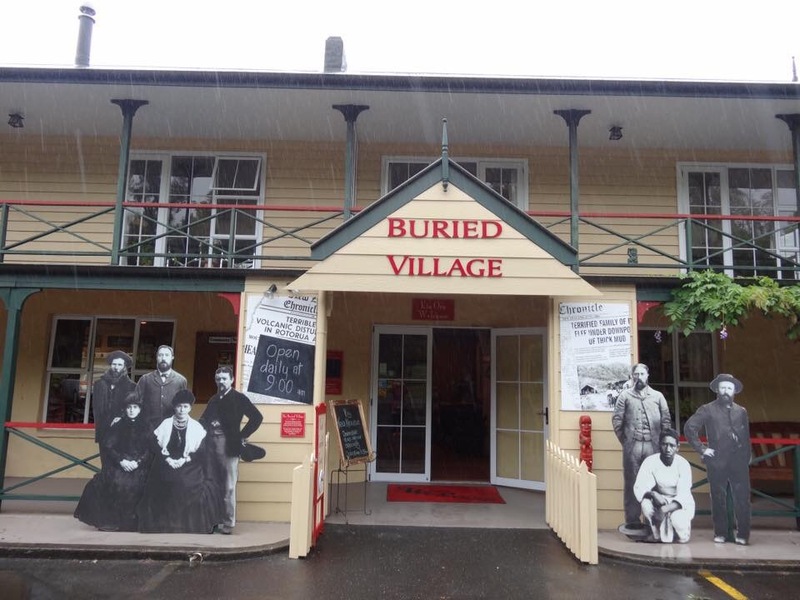 For those who want to witness the destructive power of the volcanoes, head to The Buried Village of Te Wairoa where you can see the houses buried by a volcanic eruption. 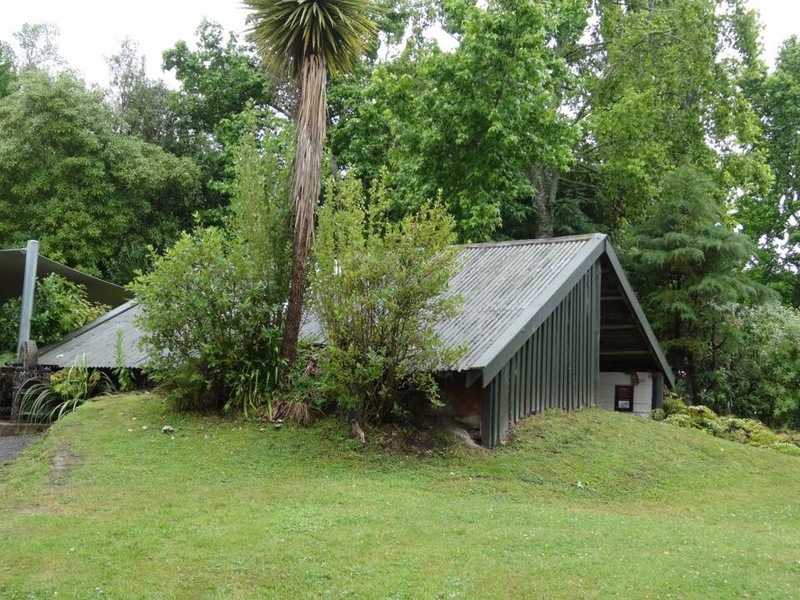 The volcanic soil is so fertile that vegetation is now growing on the soil, making the area looks really green and hard to visualise that the whole excavated site was buried by the 1886 Mount Tarawera eruption. 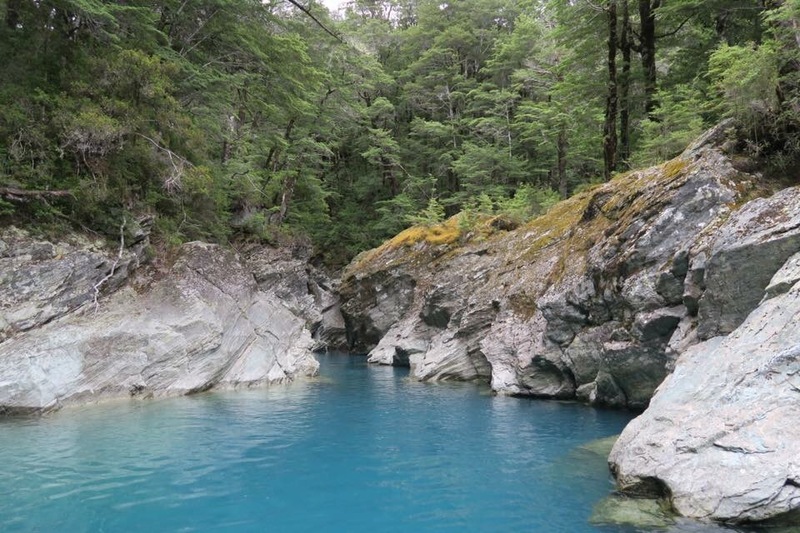 If you fancy a mud bath, head to Hell’s Gate which has the largest hot waterfall in the Southern Hemisphere and the only geothermal mud baths in New Zealand. 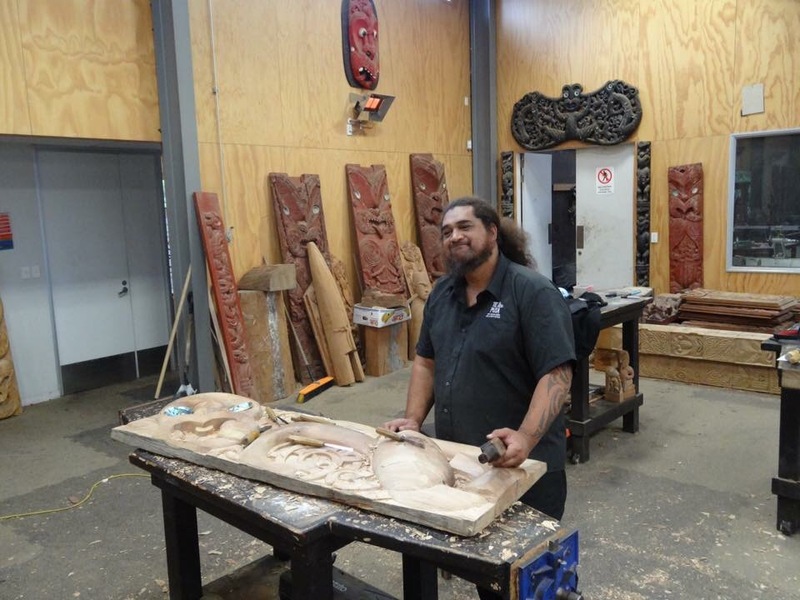 Rotorua is also the place where you can experience the Maori culture so do drop by the Maori Village to learn more. 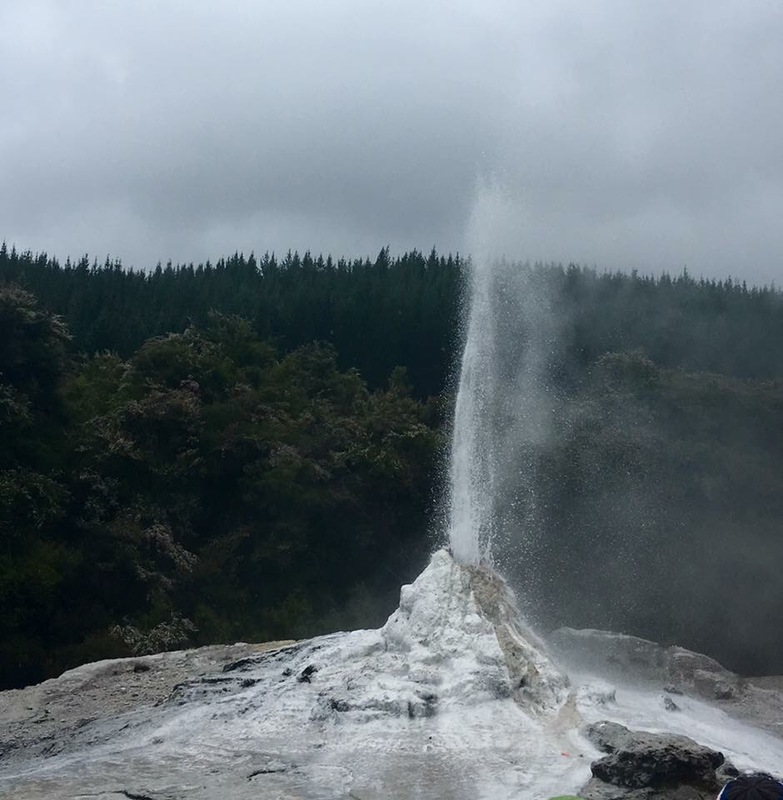 An eventful (or actually scary) incident happened while we were in Rotorua. As the weather was very cooling, our hotel decided to open all the windows in our room to air the room. However being city girls, it never occurred to us that we should not leave the lights on with the windows opened before we go out for dinner. So when we came back, our room was filled with insects all over the floor, ceiling and bathroom. It took quite a while for the hotel to clean up the mess. Super embarrassing…. 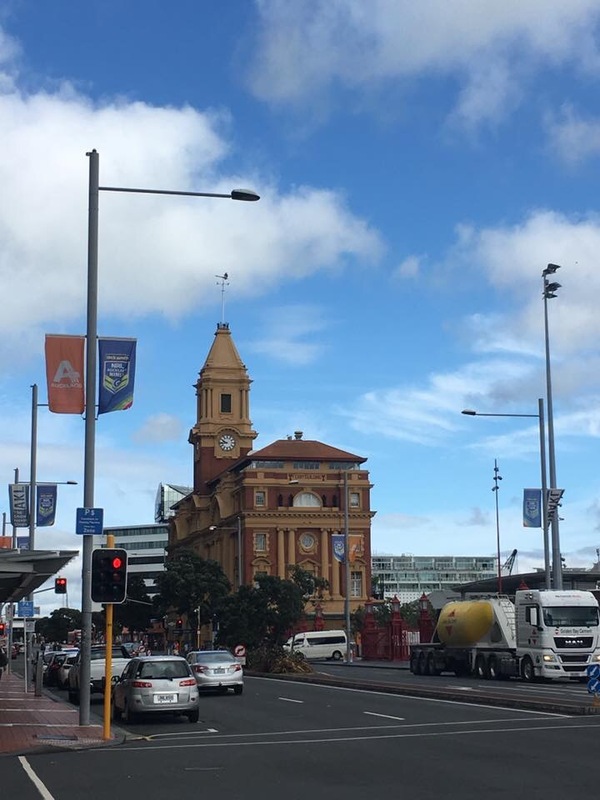 Though it was a short trip to the north island, it was well worth it and I am surely planning another trip back to visit the rest of this beautiful country. 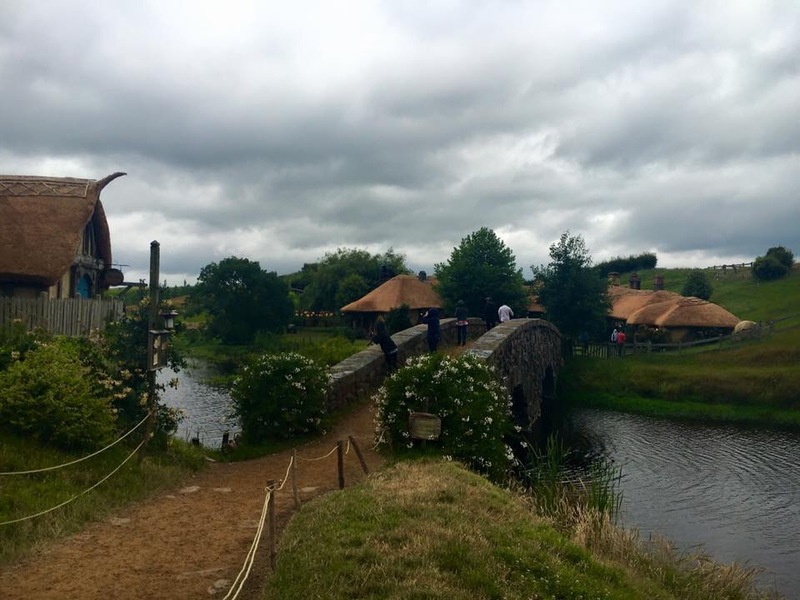 – Tour of Hobbiton is by guided tour only. To avoid having to wait hours for the tour, it is advisable to book your ticket beforehand. 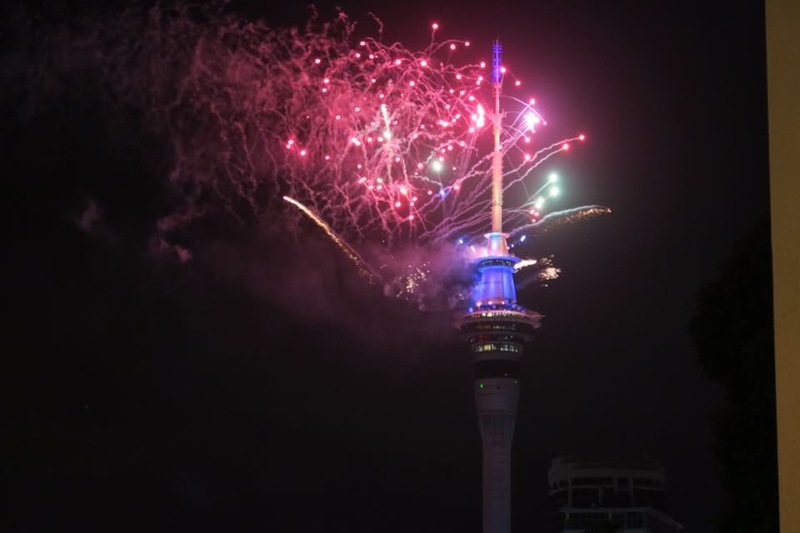 – Head to Auckland’s Harbour Bridge for one of the best view of the city’s skyline. 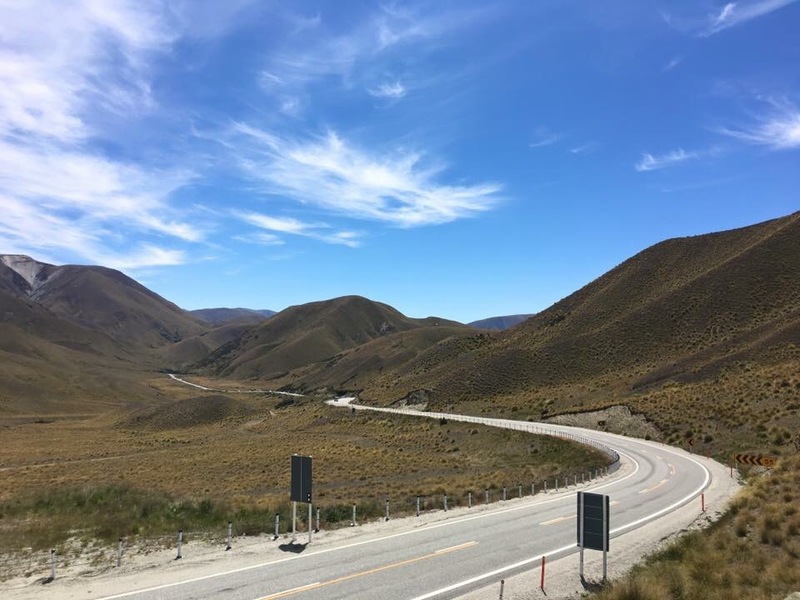 – Unlike the South Island, the North Island landscape is more of rolling hills and hence the roads are mostly straight roads. However, travelling from one destination to another will still take time given the distance and not forgetting that there will be nice scenery along the way that you will want to stop along the way. 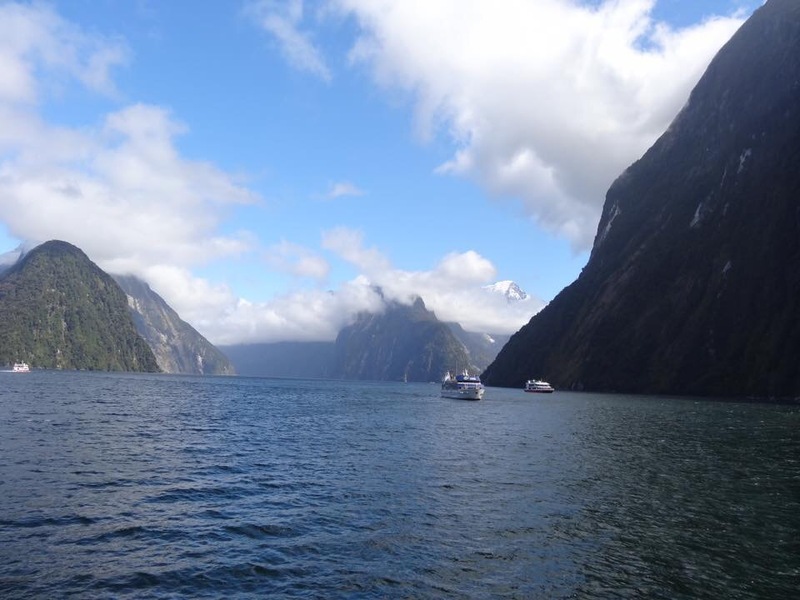 This is New Zealand after all so do give yourself ample of time. 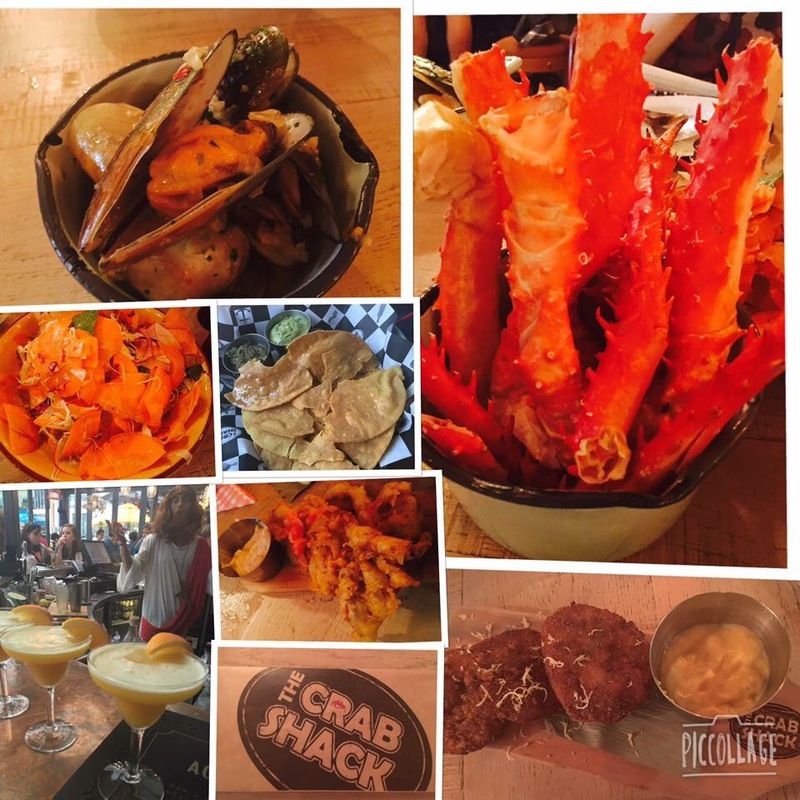 – The Crab Shack: This will make crab lovers happy. Before the meal, why not had a drink at its bar? – Ortolana: I love this restaurant. Had a wonderful brunch here. Food quality is good with good coffee. 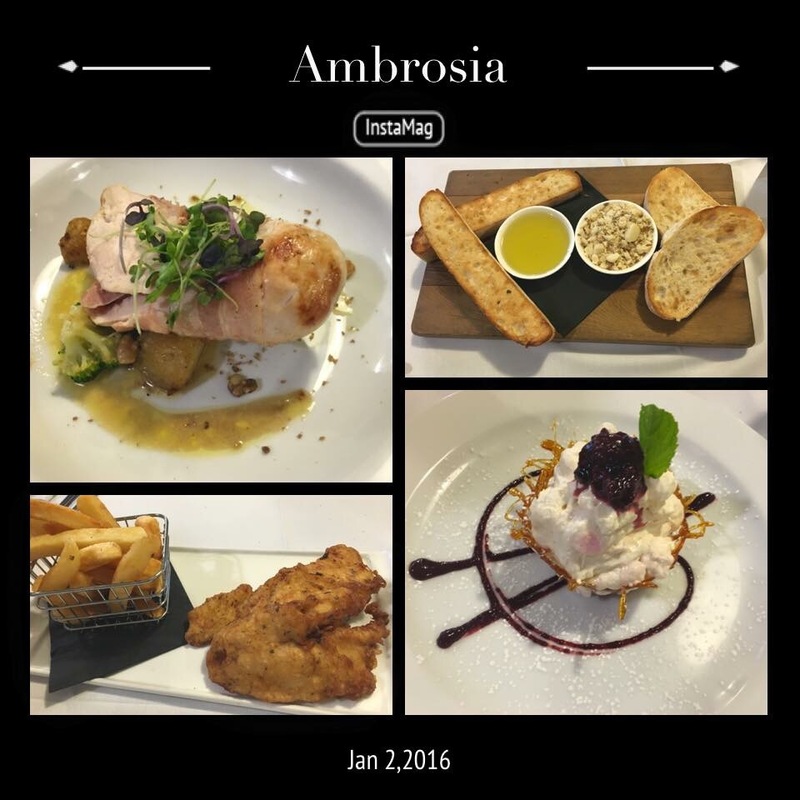 – Ambrosia: Nice restaurant in Rotorua to have a relaxing dinner. 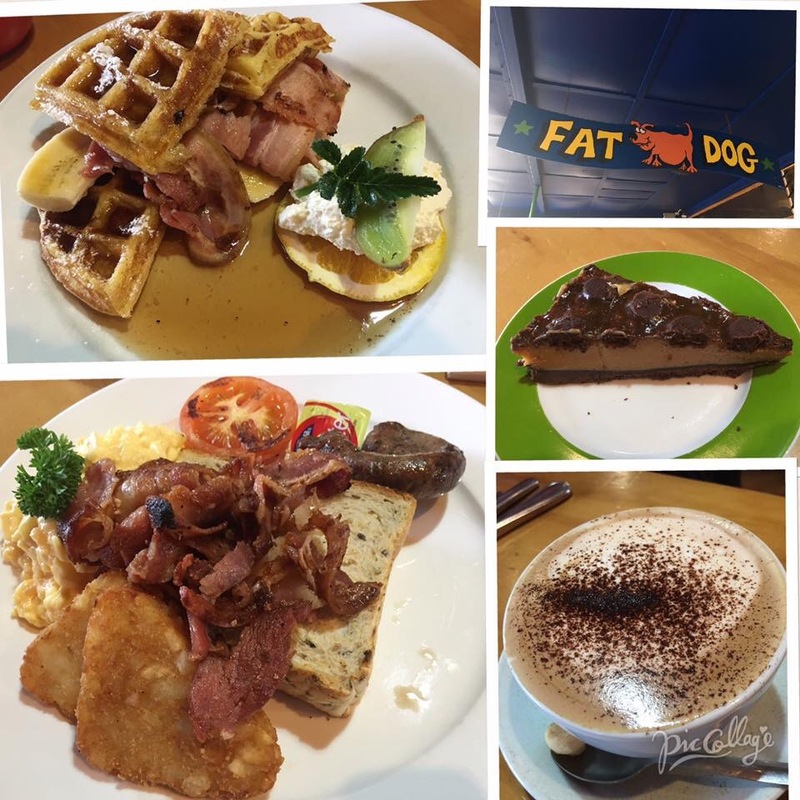 – Fat Dog cafe: A vibrant cafe for a nice brunch or lunch. 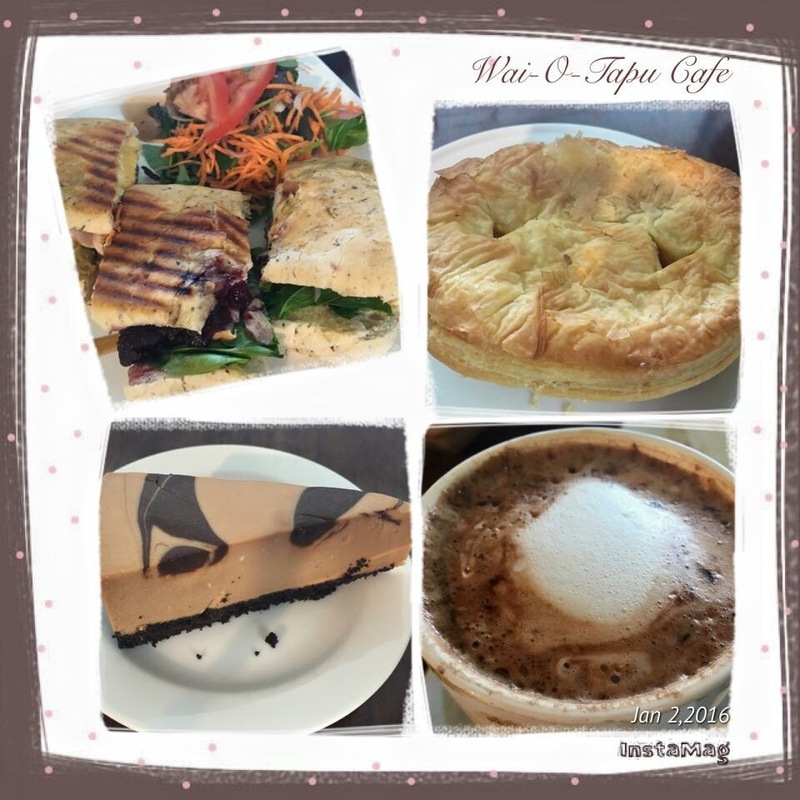 – Wai-O-Tapu Cafe: Nothing fancy but good place for a simple lunch. 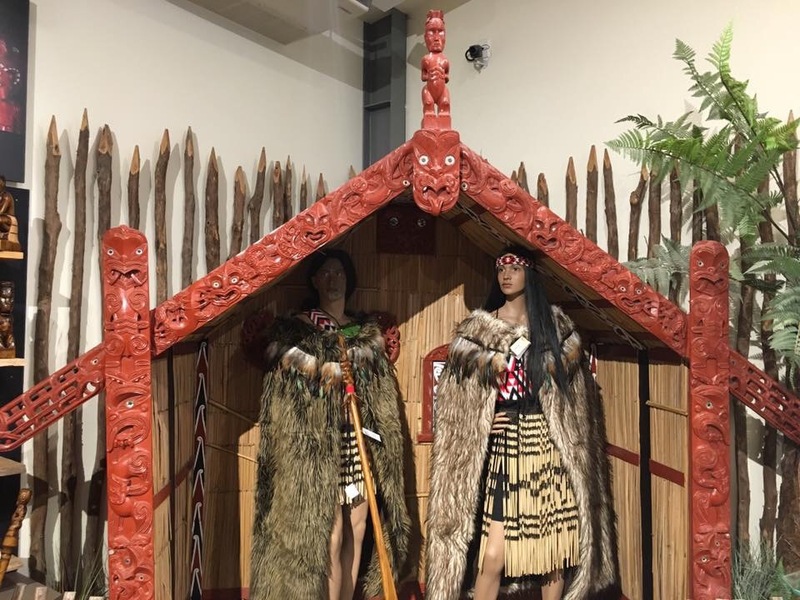 Kia Ora! 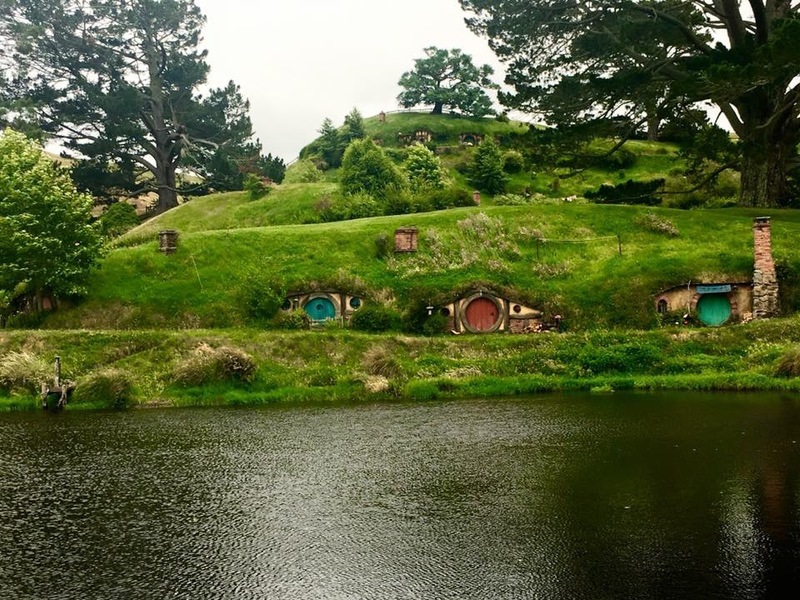 New Zealand with its breathtaking scenery is often on many people’s bucket list. There is intense comparison amongst Switzerland, Canada (Rockies) and New Zealand on which country is the prettiest. My Canadian friends will say the Rockies, my Swiss friends the Swiss alps and my Kiwi friends always say that New Zealand wins hands down. Having seen the captivating scenery of the Swiss alps and seen the majestical Canadian Rockies, I decided that I need to make a trip down under to the land of the long white cloud to decide for myself. 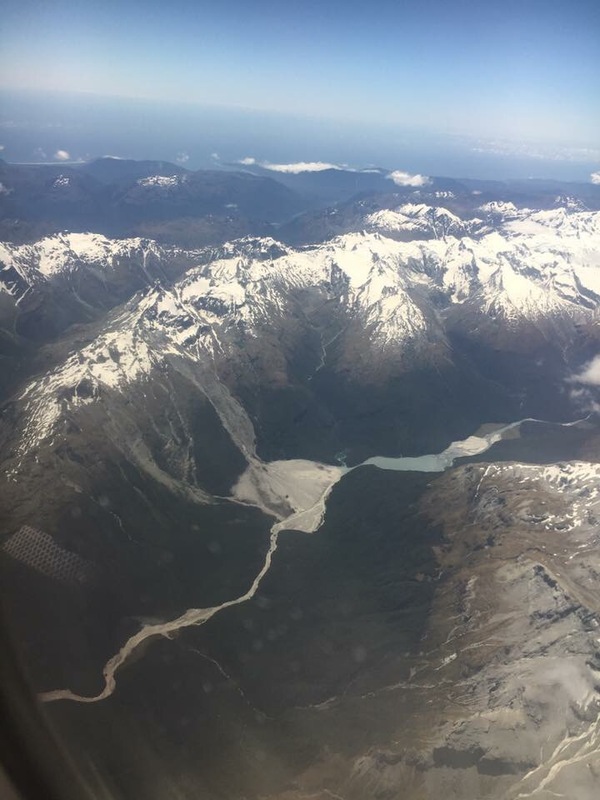 As the flight flew into the South Island towards Queenstown, I was mesmerised by the sight outside the window. 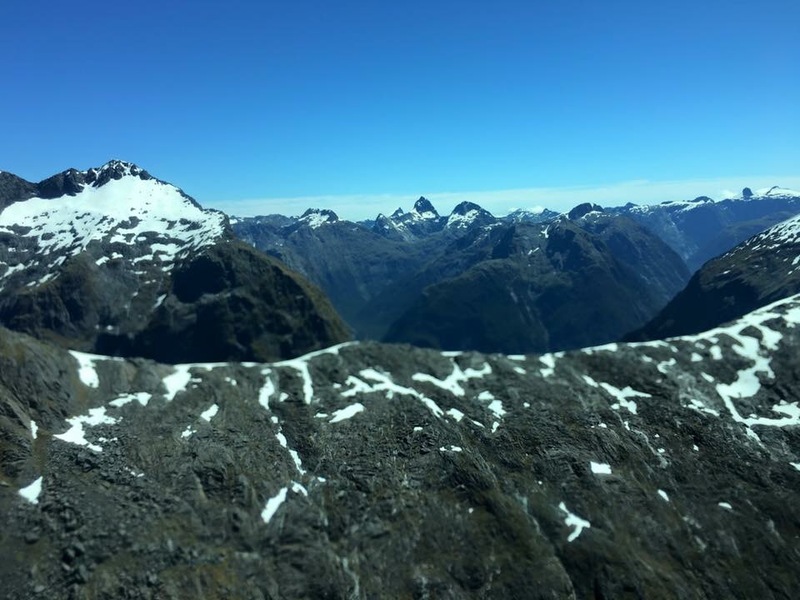 The sight of the snow capped mountain ridges just wowed me and this is the main reason why I chose to fly into Queenstown instead of the typical Christchurch. What an awesome prelude to the start of my wonderful stay in this country. Though Queenstown can be touristy, it is a truly beautiful city. 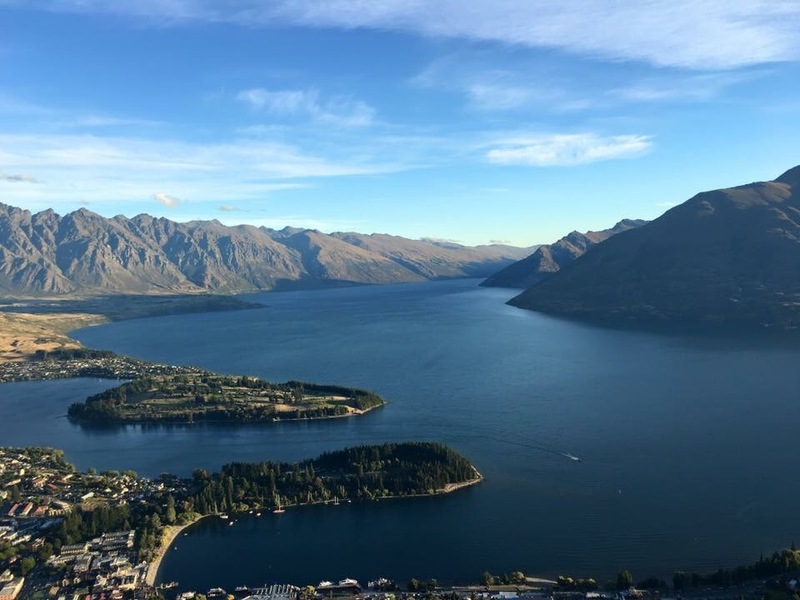 Located at Lake Wakatipu with the incredible Remarkables in the backdrop, I would say there are not many cities in the world where you can find such great views. Beautiful lakes with snow capped mountains in the backdrop is my ideal paradise on earth. The city gives me a peaceful and cosy feel and the best thing is that if anyone wants more “civilisation”, the city center with its cosy cafes and shops (for shopping addicts like me lol). 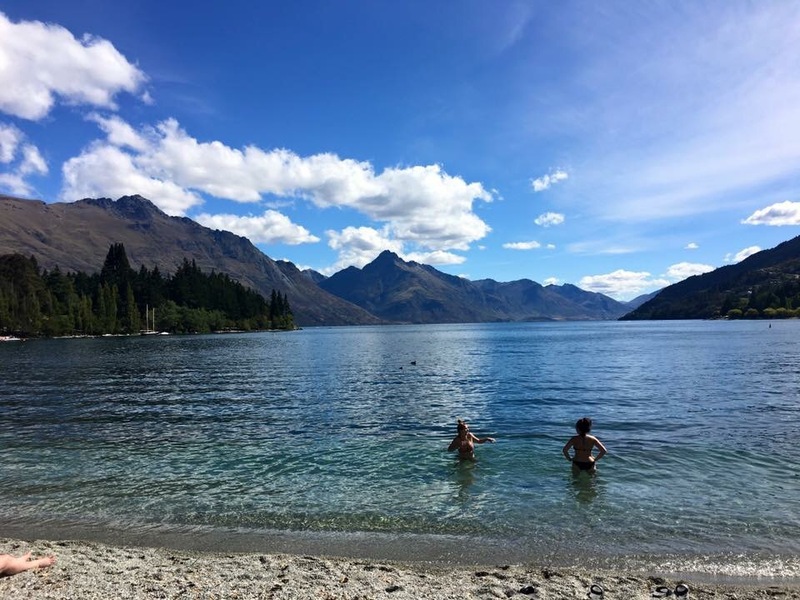 For the activities seekers, there are tons of fun and exciting activities to do in and around Queenstown, from mild jet boat rides and canoeing to slightly more exciting activities such as paragliding to the extreme adrenaline rush bungee jumping and sky diving. 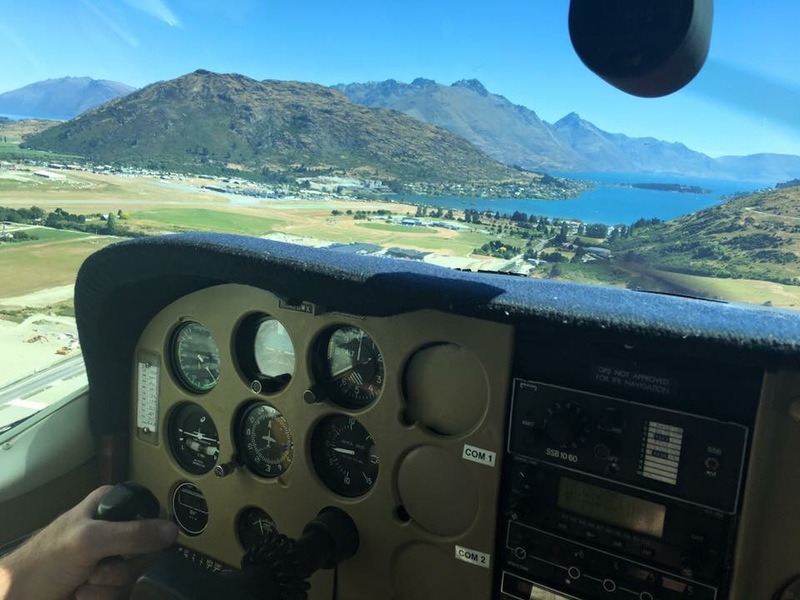 A short 45 minutes drive from Queenstown along Lake Wakatipu takes one to Glenorchy where there are a couple of trials to do. 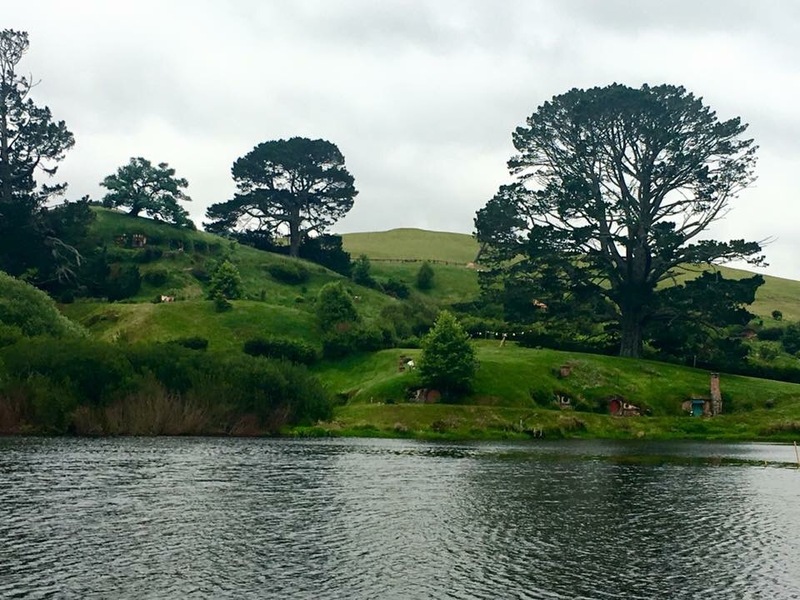 For Lord of the Ring (LOR) and The Hobbit fans, this is Misty Mountain, Isengard, Lothlorien and Fanghorn forest and many more. 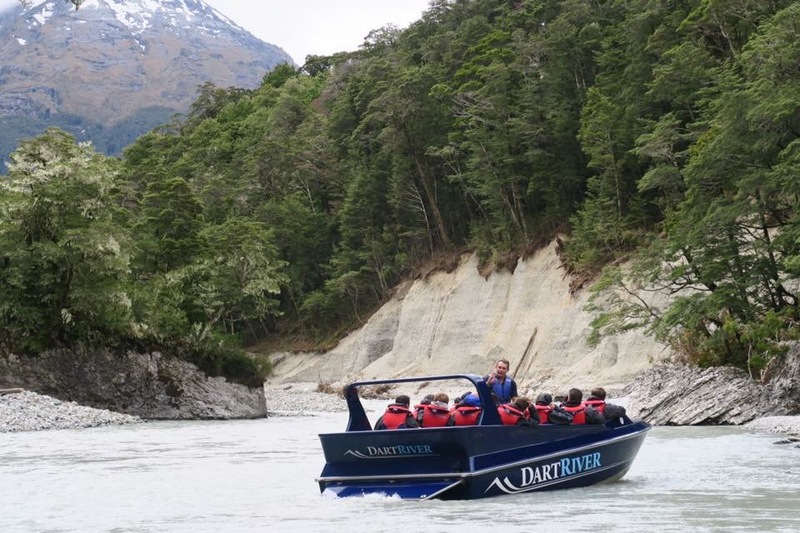 Do try out Dart River jet boat and/or the canoe to explore the beautiful rivers. There are also plenty of walking trails. 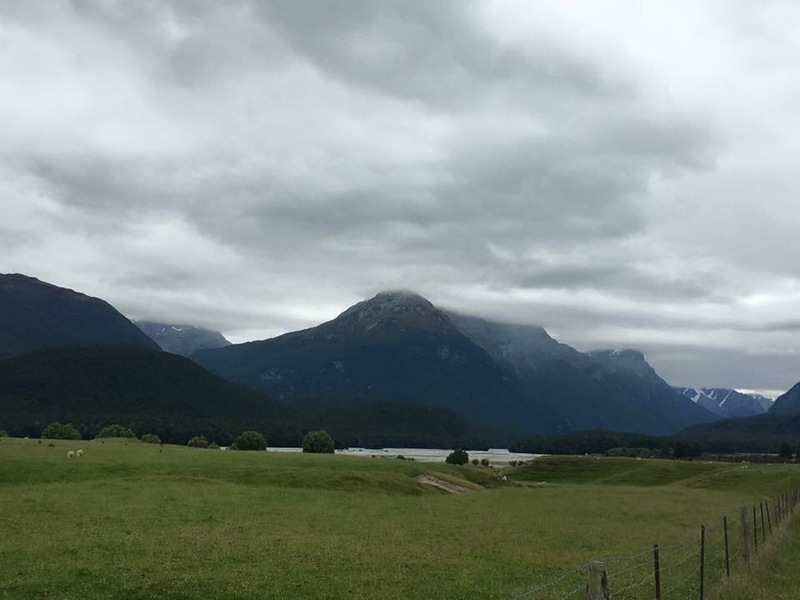 We drove to Te Anau which is 1.5 to 2 hours from Queenstown. 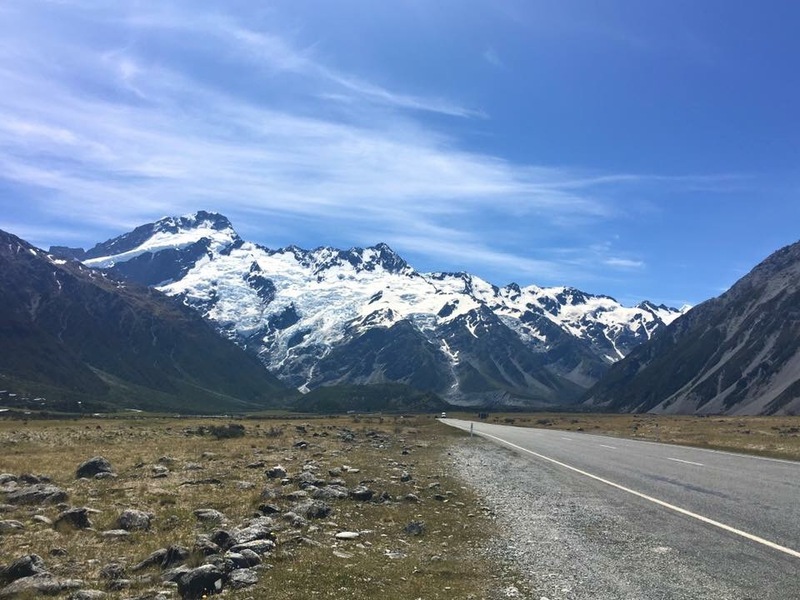 The drive is pretty scenic – we are in New Zealand so almost any drive is scenic 🙂 This town is a good stopover for a night before going to Milford Sound to break the long drive and also to visit its famous glow worm cave. The glow worm cave is a short ferry ride from Te Anau and I would say it is one of the most interesting experience I ever had, with the glom worms lighting up in dark caves like starry starry night. Too bad I can’t show any photos as photographs are not allowed as the flash will scare off the glow worms. 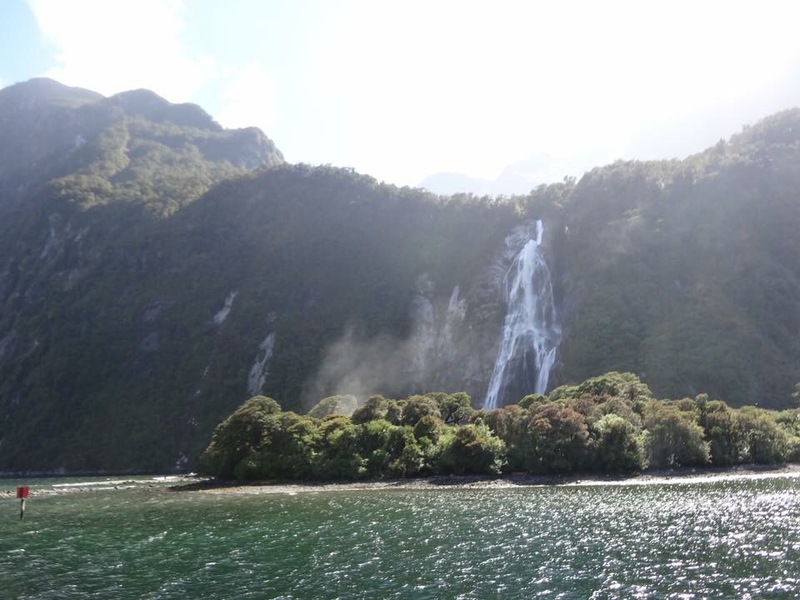 Another 2.5 hours from Te Anau will take you to Milford Sound which is essentially fjords. 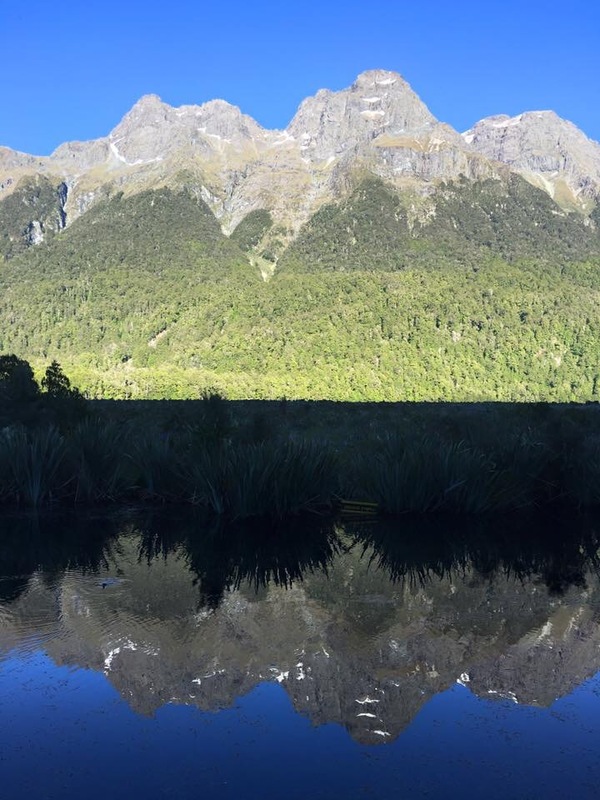 The drive there is pretty scenic (it’s NZ after all) and you may want to make stops here and there especially at th Mirror Lake and Deer Creek. 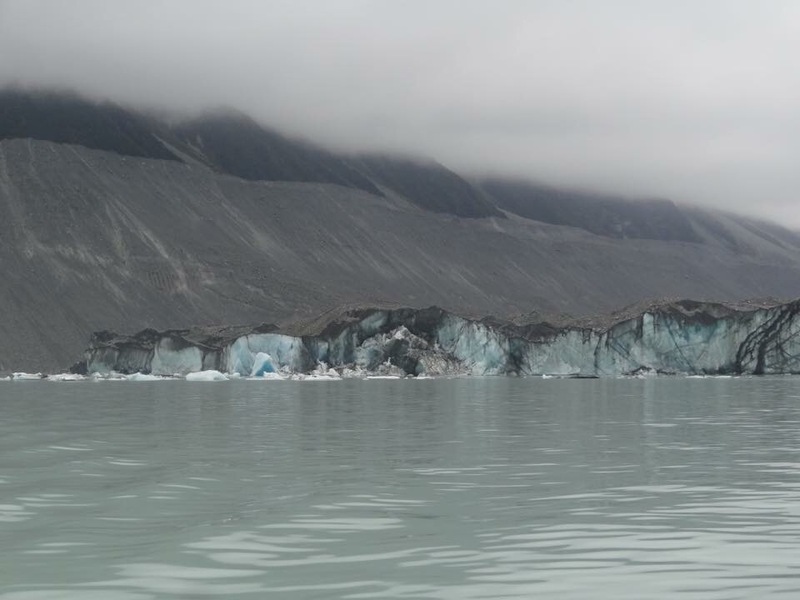 To explore the sound (or fjords), take the tourist cruise. 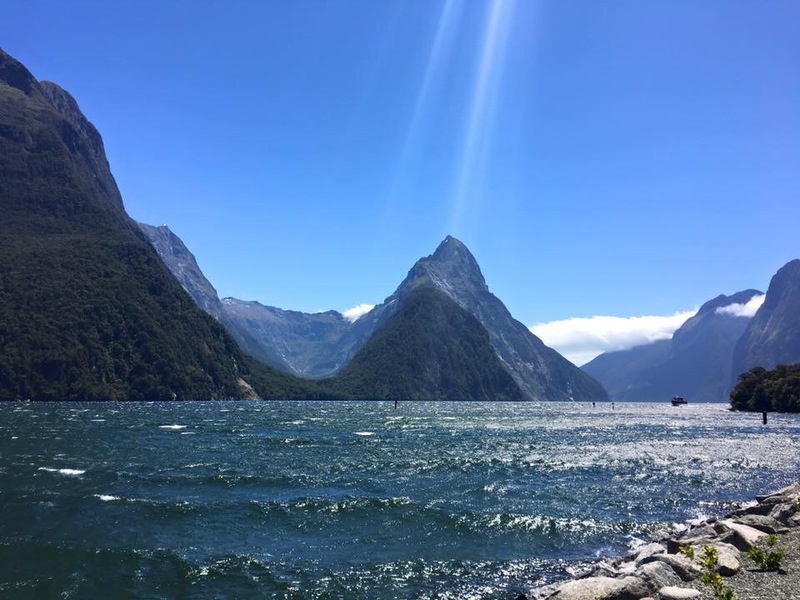 Having been to Norway and done fjord cruise, I will say I am a little disappointed with Milford Sound as I find the Norway fjords nicer and find that the long drive just to see this may be a little over-rated. 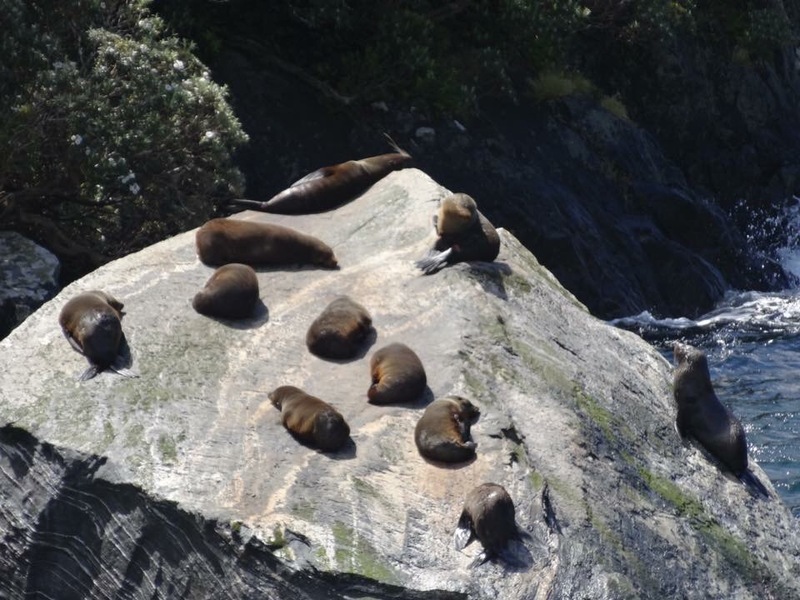 Maybe I have set my expectations way too high.Some friends say that Doubtful Sound is nicer but given that its location is more remote, I didn’t have the chance to visit. 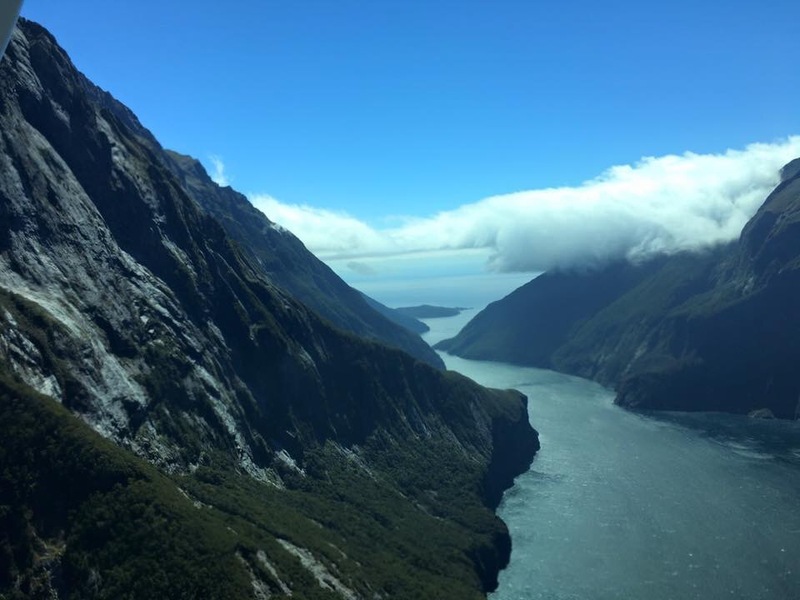 You may want to see them all and decide for yourself 😉 I was pretty tired and not feeling too well after the Milford Sound cruise that I decided to fly back to Queenstown, all thanks to my friend who is so kind to agree to take the car back to Queenstown. The usual flight back is on a bigger passenger plane. However, as there are too many of us (with me being the last minute addition), I was put on another 4 seater small plane and got to sit as the co-pilot. I was glad to make this decision to fly back. 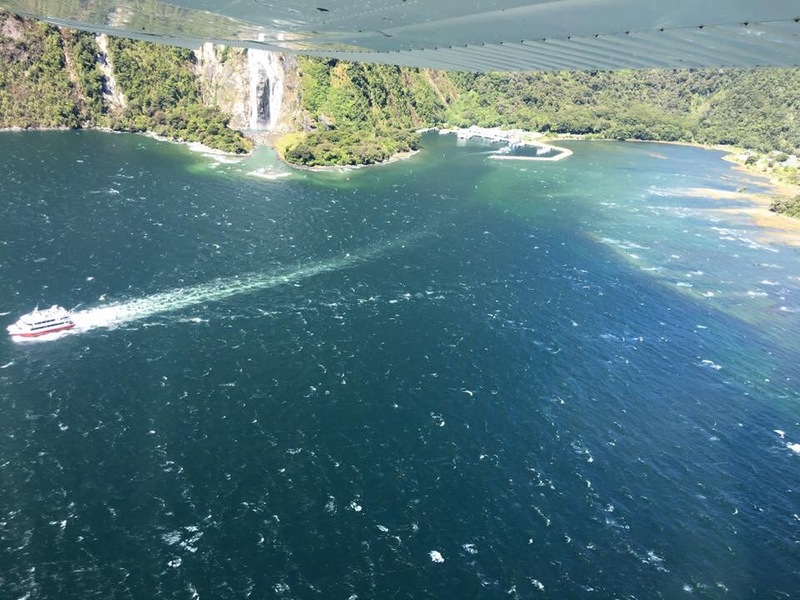 The view of the sound when the plane takes off and the whole flight back is breathtaking and well worth the money. 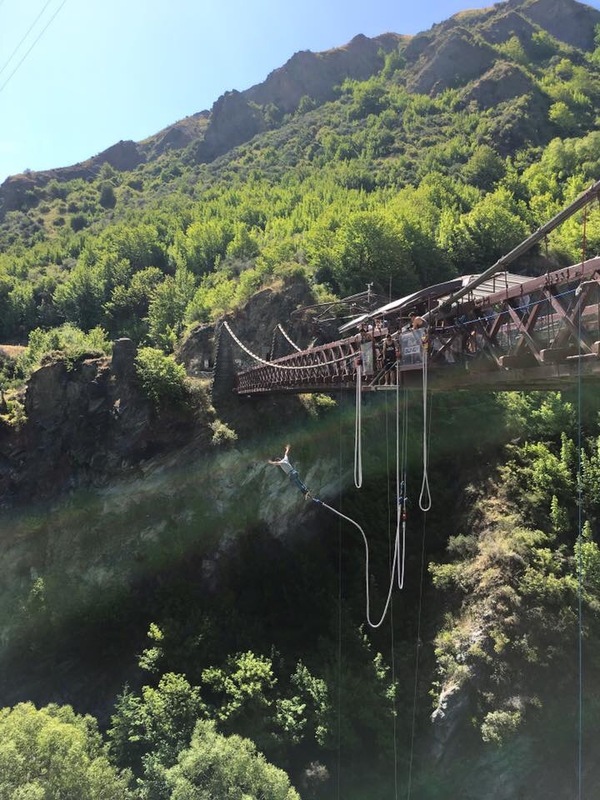 After passing Gibbston area, the next nice stop is the Roaring Meg power station in the Kawarau Gorge which is the place of the original bungee jump. Are you daring enough to take the plunge? Haha. 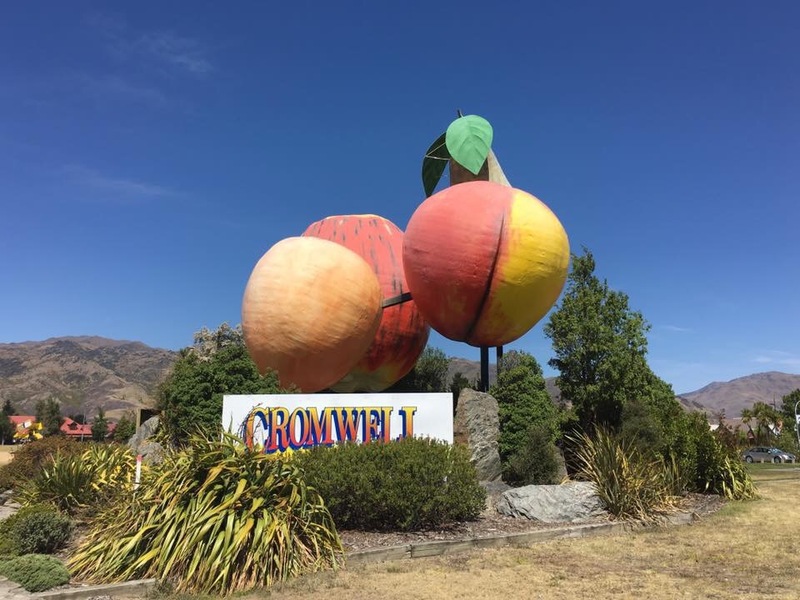 Cromwell is another nice short stop where you can get nice fruits and juices. After passing here, do look out for the beautiful Lindis Pass. Do park your car at the designated parking area and take some photos. This pass is extremely beautiful and magical in the winter with snow (though the road may be closed if weather is bad) but summer is still nice too. 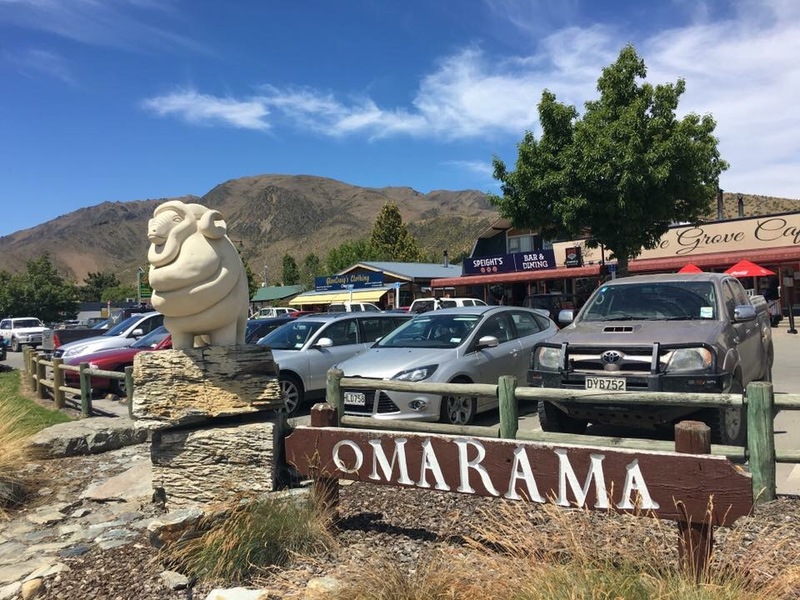 Driving on, you will reach Omarama. You will recognise this town when you see the merino sheep statute at the petrol station at the entrance of the town. There is nothing much here but it is a good toilet break and grab some food. For gliding enthusiasts, apparently here is a great place to glide due to the wind. 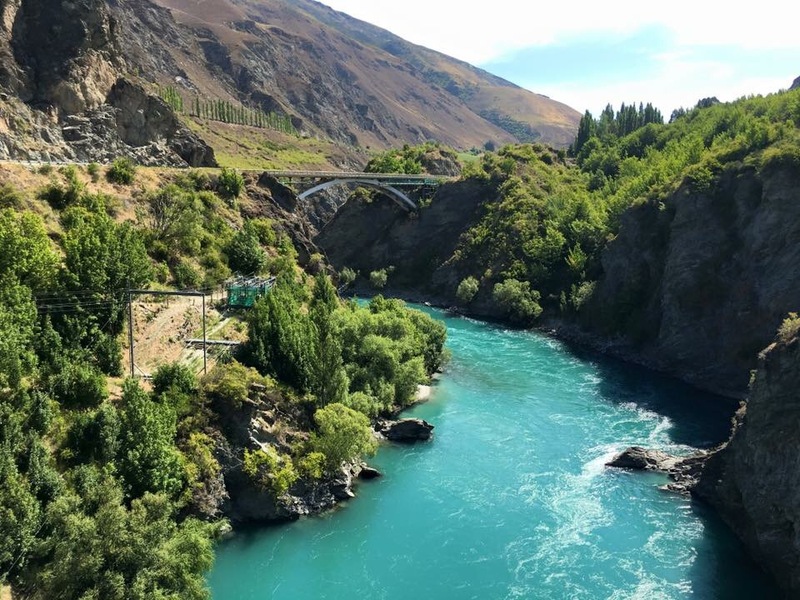 Before reaching Mt Cook, Twizel (which is 45 minutes away from Mt Cook) with the nearby Ahuriri River is famous for its rainbow trout/ salmon. I will recommend planning to have a meal in this town. For geography enthusiasts, you can visit the nearby Paritea cliffs to see the exposed Osler fault line. You know that you are very near Mt Cook when you see a big lake. This is Lake Pukaki. I will say this is my favourite lake. 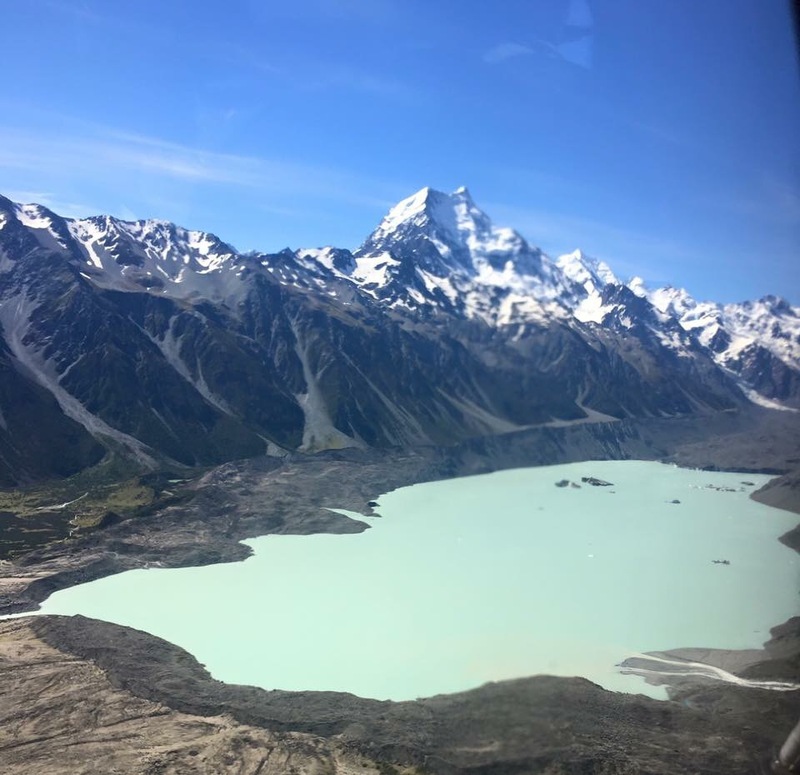 I absolutely love its turquoise colour and the picturesque Mt Cook behind the lake. 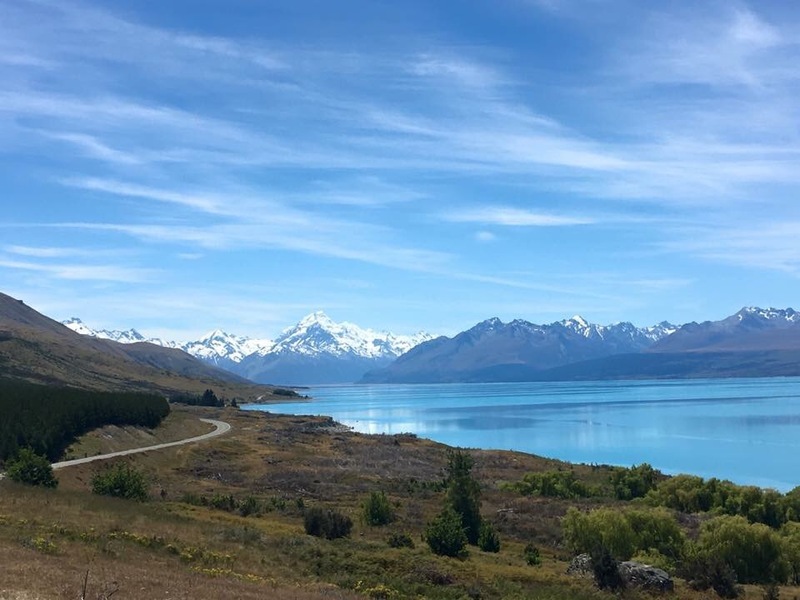 I was quite blessed with good weather and can see Mt Cook the moment we drove into Lake Pukaki area. Don’t fail to make photo stops along the way! 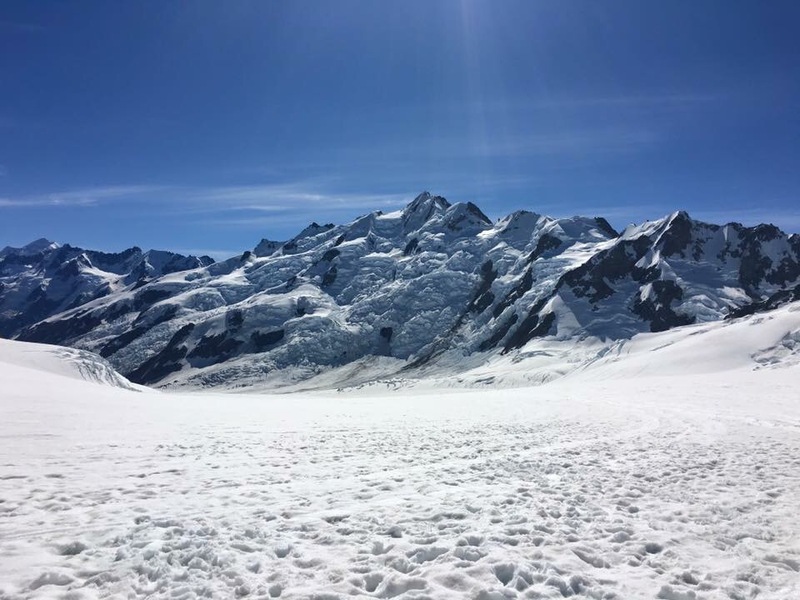 Mt Cook stands at 3,755m and is the highest peak in Australasia. 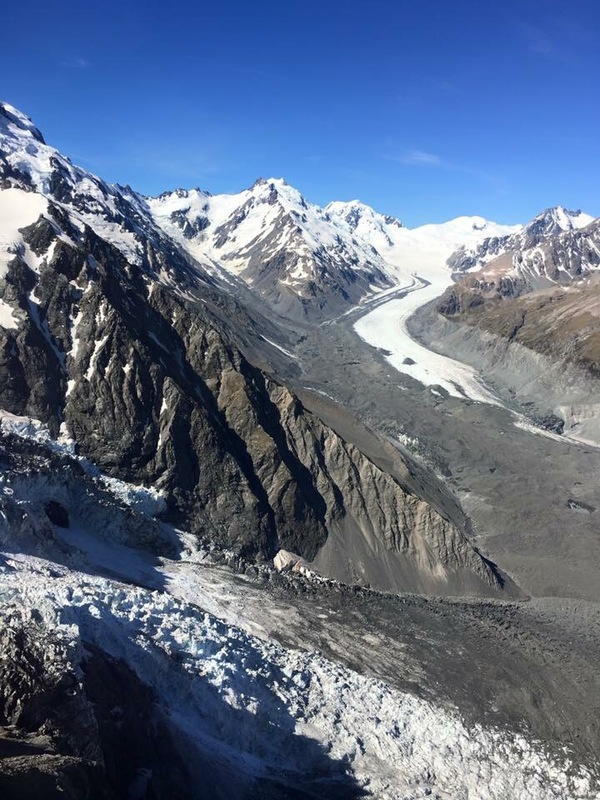 To see the Tasman glacier and get up to Mt Cook, do take the helicopter ride or the scenic flight. 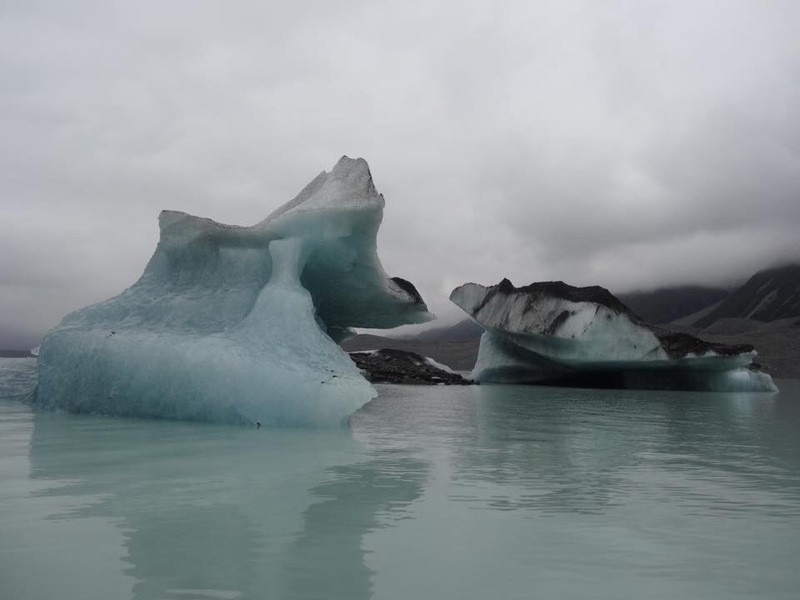 I will also recommend taking the glacier lagoon boat to get up close to the glacier. 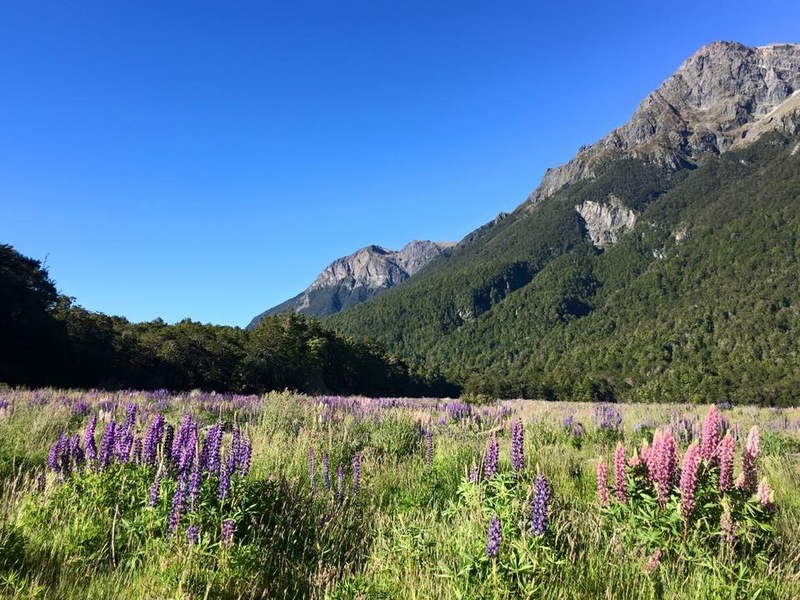 There are also many nice walking trails to trek or just walk around so it is worthwhile to give yourself more time in Mt Cook. Also don’t forget to stare up into the sky at night. New Zealand, particularly Mt Cook area, is the best place to do star glazing and you can even see the Milky Way. 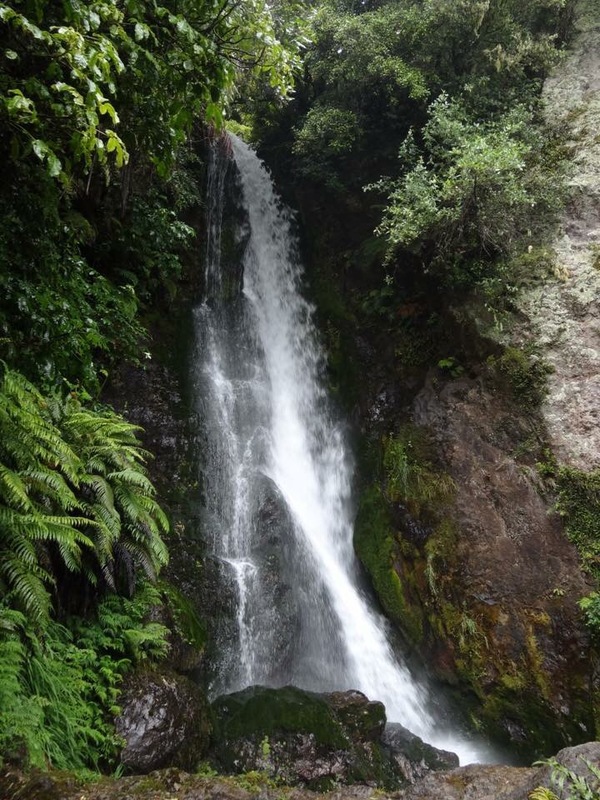 – Best time to visit: Any season is a good time to visit New Zealand. However, summer is the high season as you get long warm days which are great for doing activities, though I caution that mid-day can be very warm and hotels are more expensive. 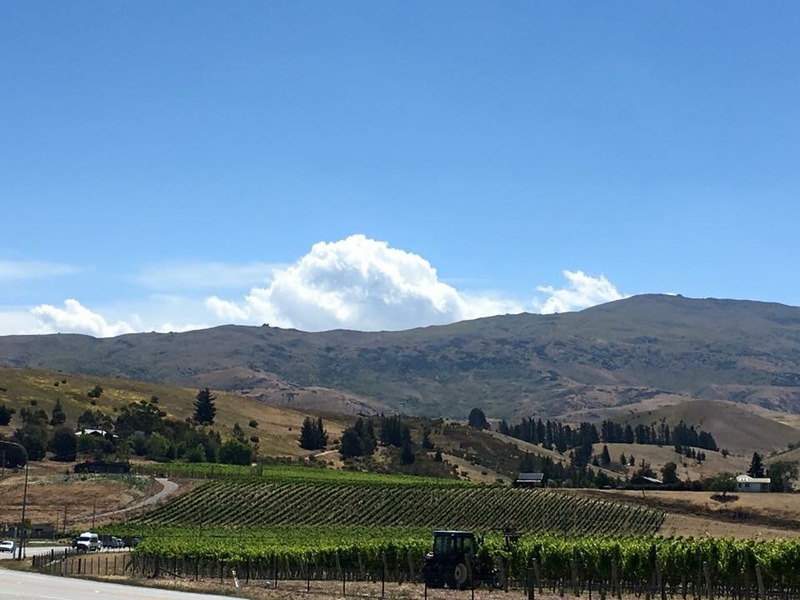 – The best way to get around the South Island is to drive. Do plan your route and give yourself ample time to travel from one point to another. It is rather easy to drive around the island as many times there is only one road but be weary that there are many bends and turns through the mountains. Though the locals are very familiar with the roads are can approach the bends at full speed, let the faster vehicles overtake and go at the speed that you are comfortable with and don’t feel pressured to go faster than you can handle. 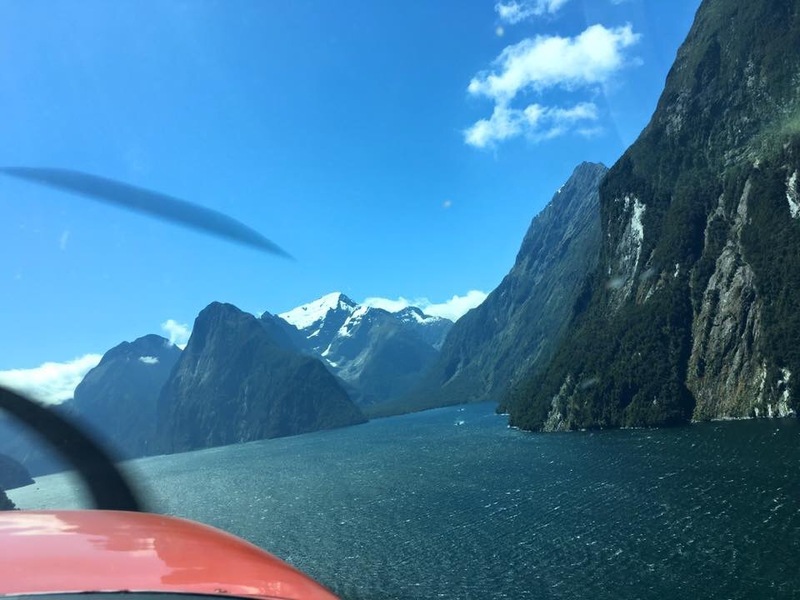 – To save time for Milford Sound visit, consider doing fly-cruise/fly from Queenstown instead of driving. It is expensive but well worth the money given the beautiful view and the ability to save time. 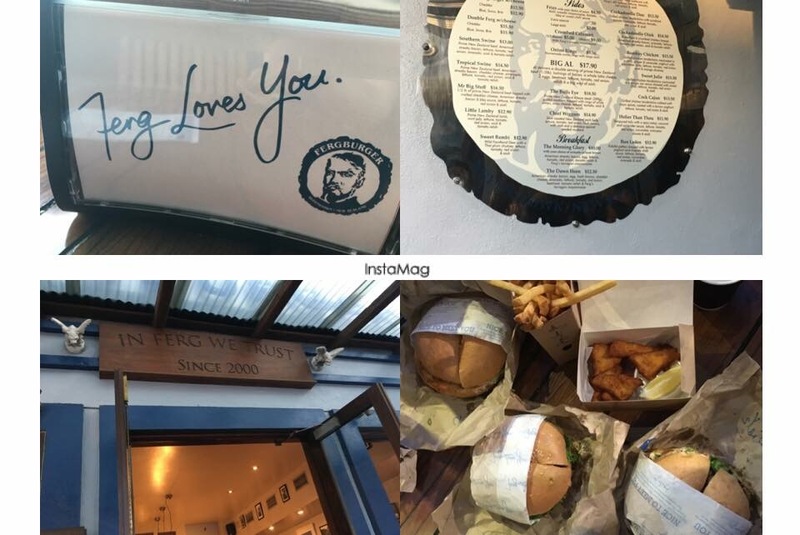 – Fergburger in Queenstown: This place is always packed and be prepared to queue for quite a while (I queue for an hour and I have heard longer queue time). Their burgers are really yummy, juicy and HUGE. This is a must try if you visit Queenstown. 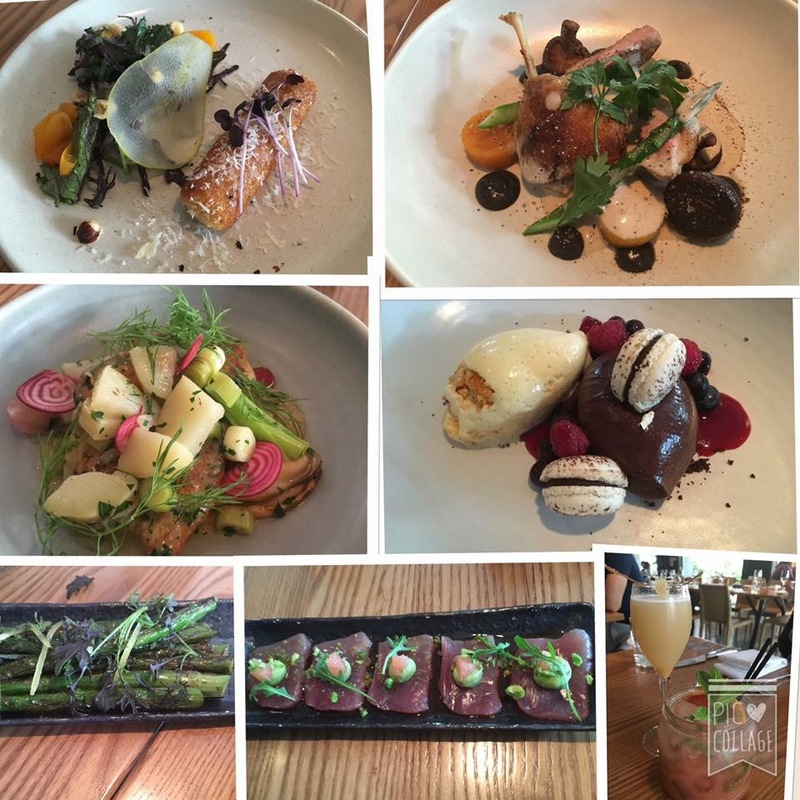 – Rata in Queenstown is super good too. 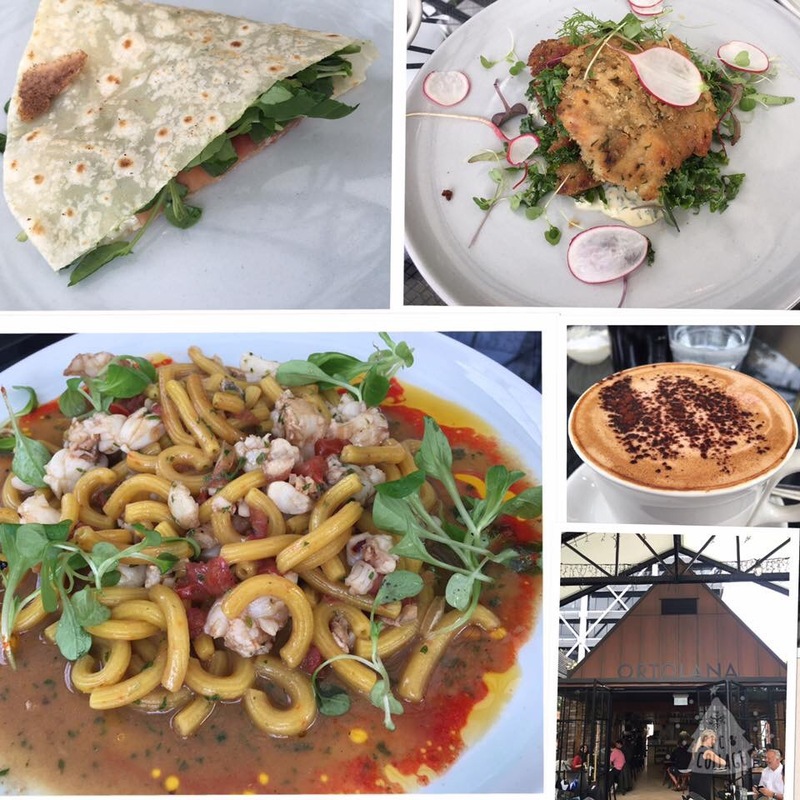 – Three Sixty in Crowne Plaza hotel in Queenstown surprisingly serves very nice food at good price (I was given a voucher from the hotel which entitles guest to enjoy 3 course meal with wine at a very affordable price). 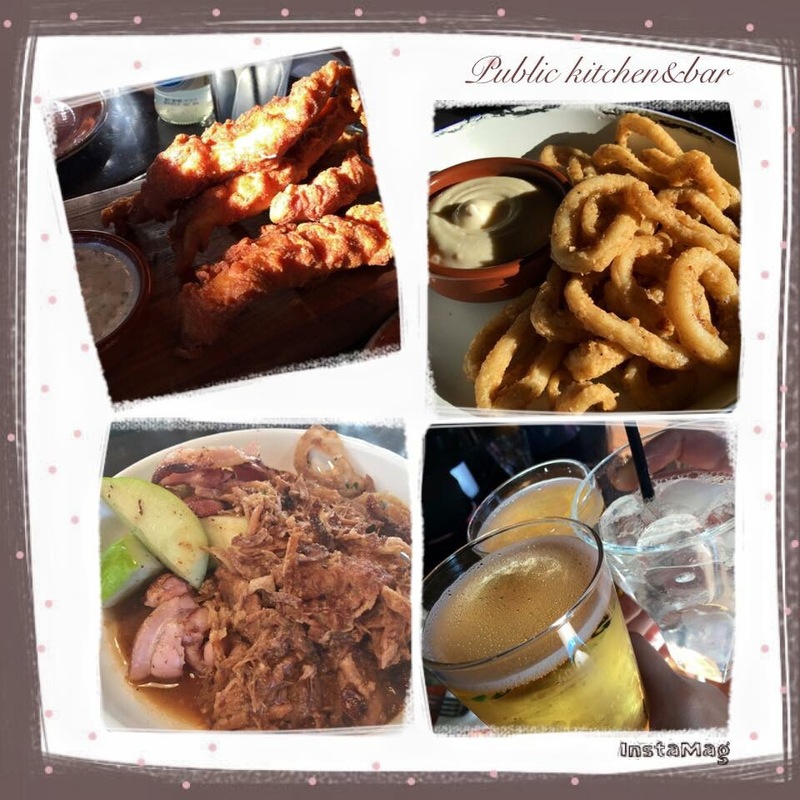 – Caribre Latin Kitchen in Queenstown is rated number 3 on TripAdvisor. 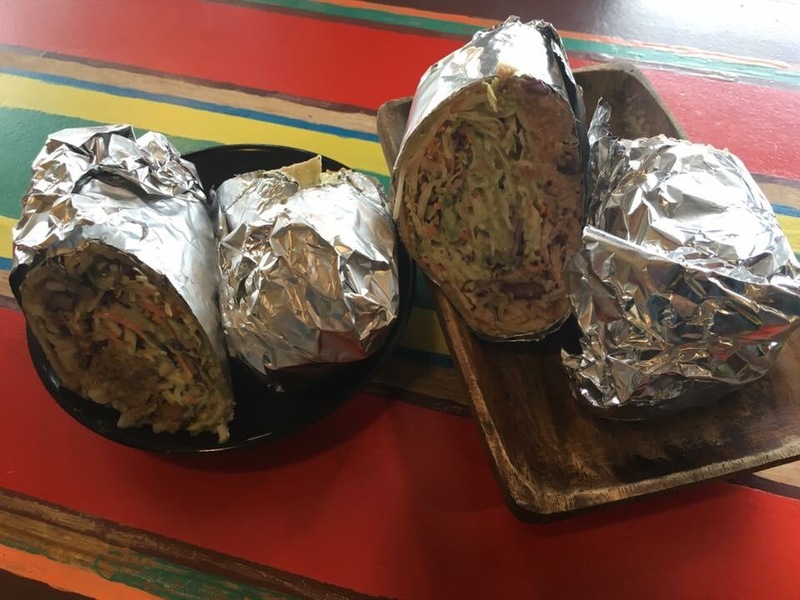 Here is the place where you can quickly grab a cheap bite. – Public Restaurant and Bar: For simple dinner and drinks, here is a great place to go and provides nice view of the lake. 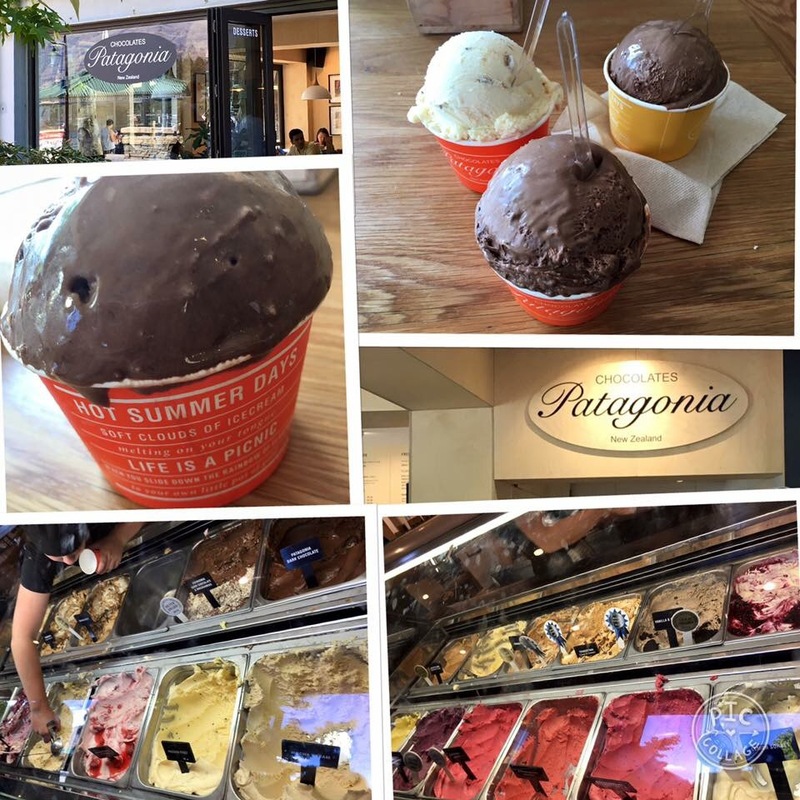 – Patagonia: I will recommend this place for breakfast and ice cream. Who can resist ice cream right? 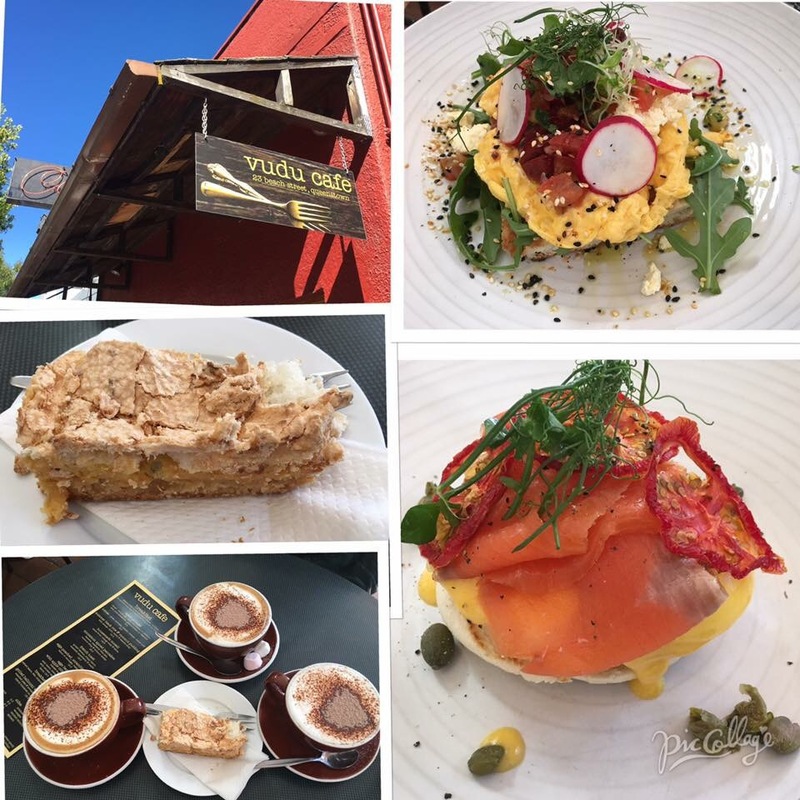 – Vudu Cafe: My favourite breakfast place in Queenstown. The coffee is one of the best. 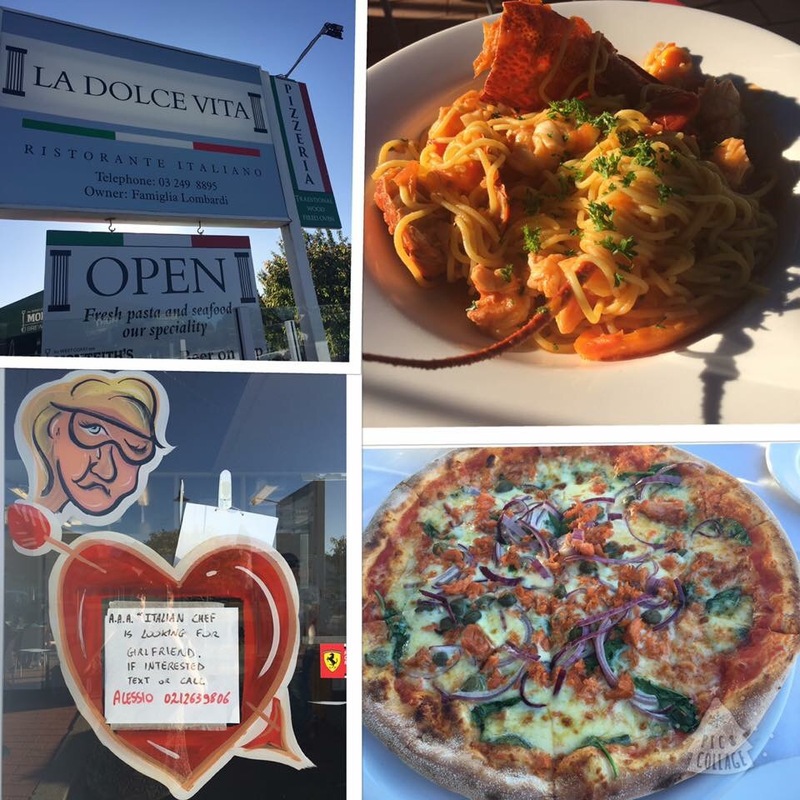 – La Dolce Vita in Te Anau: The restaurant serves good Italian food and my good price. 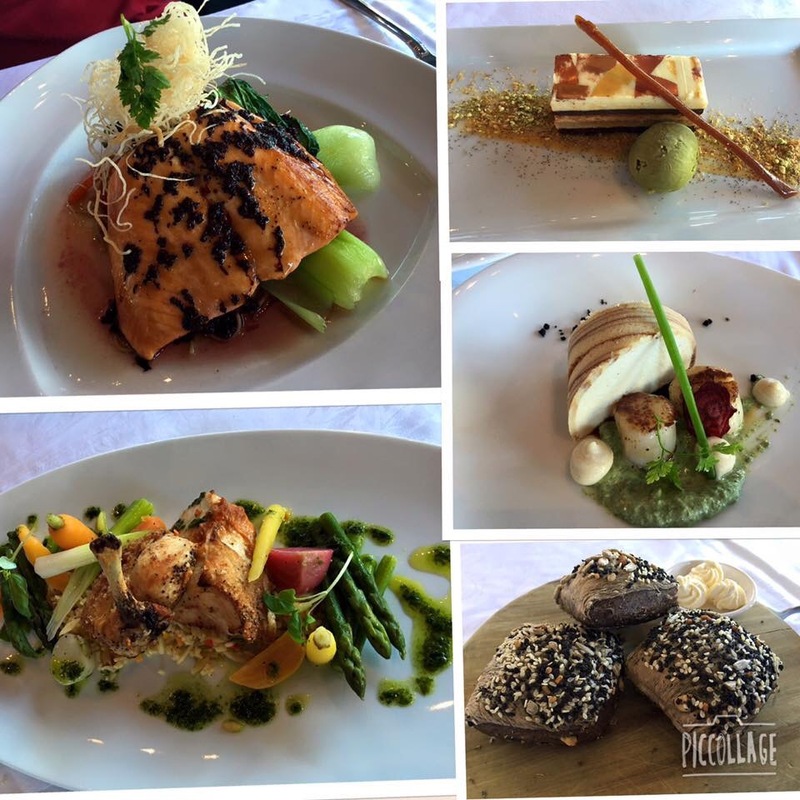 – Hermitage Hotel fine dining restaurant: The quality of food is superb. Highly recommended and well worth the price! 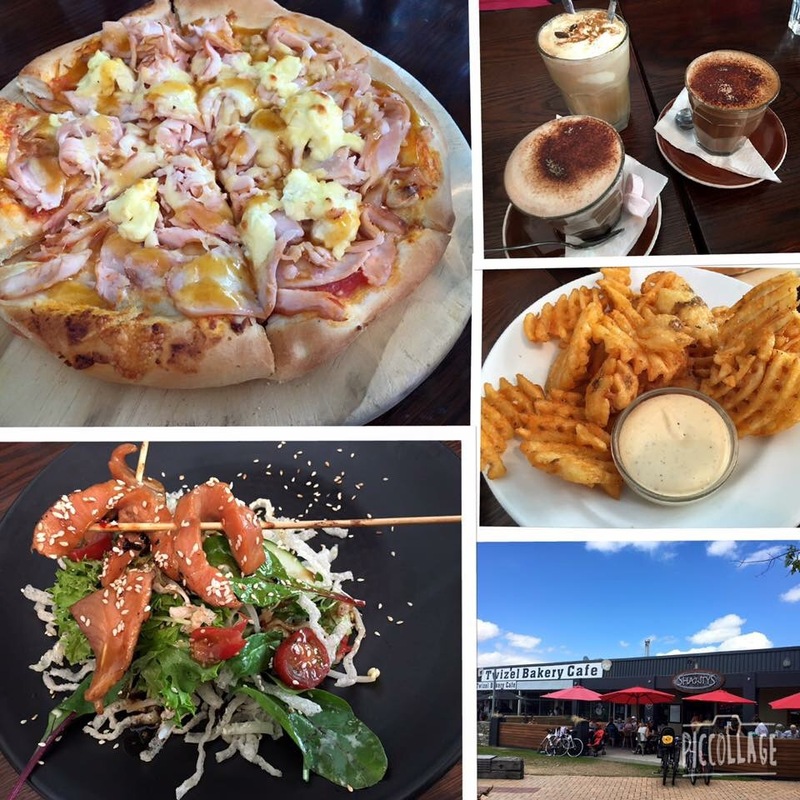 – Shawtys in Twizel is a popular Cafe that the locals patronise and it is not hard to understand why once you dine there. Just a short drive from Mt Cook, many locals staying in Mt Cook drive all the way here to have their meals. The food is great and pretty affordable. 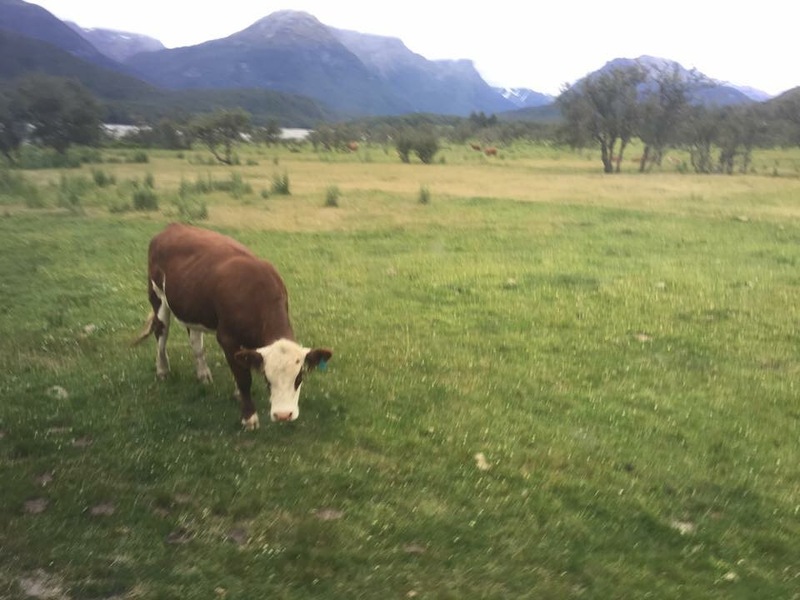 – In Queenstown, I stayed at Crowne Plaza. There may be cheaper option but this hotel is located right in the city and opposite the tour bus departure point. Novetel hotel is also great place to stay. 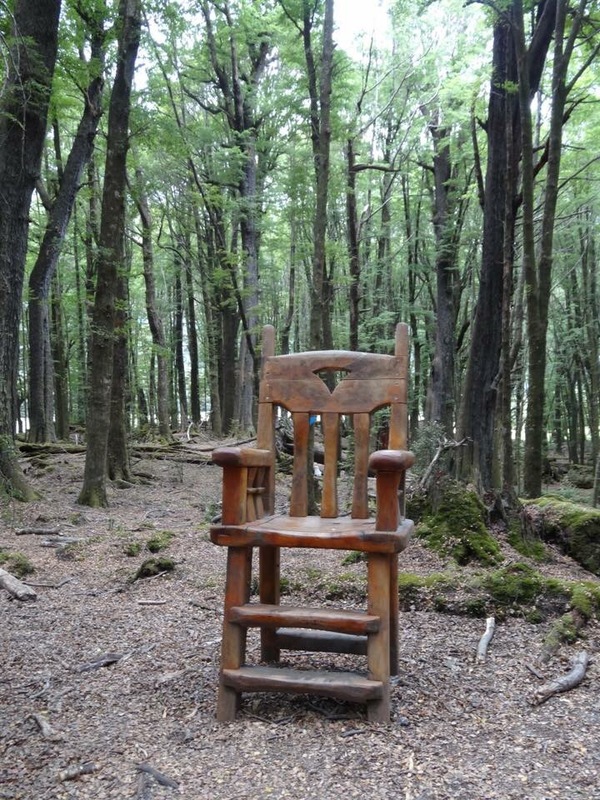 – In Mt Cook, The Hermitage is the best hotel that you can get. 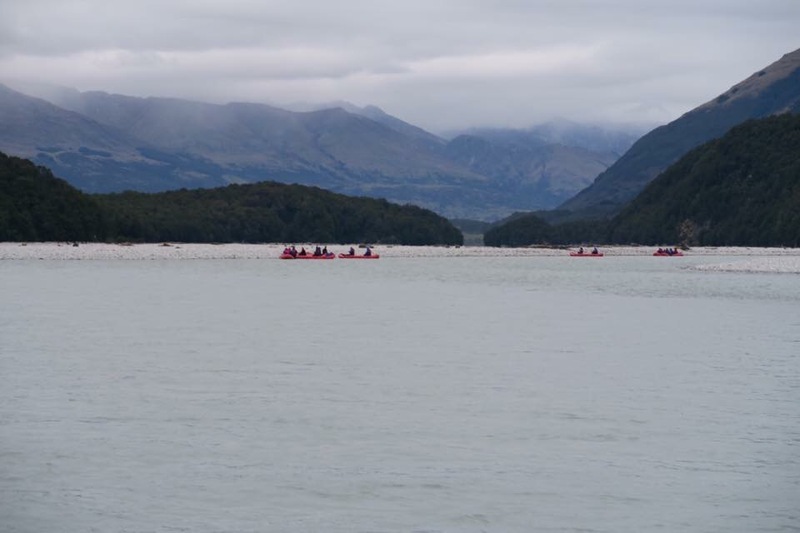 Activities in Mt Cook all departs from here. I am lucky enough to see Mt Cook clearly from the hotel. 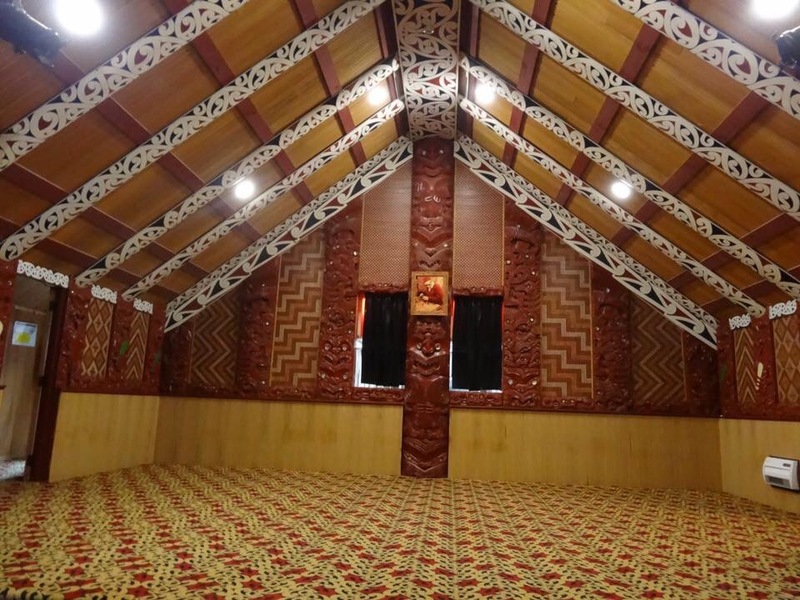 – In Te Anau, accommodation is pretty basic and mainly motels. So don’t expect too much.